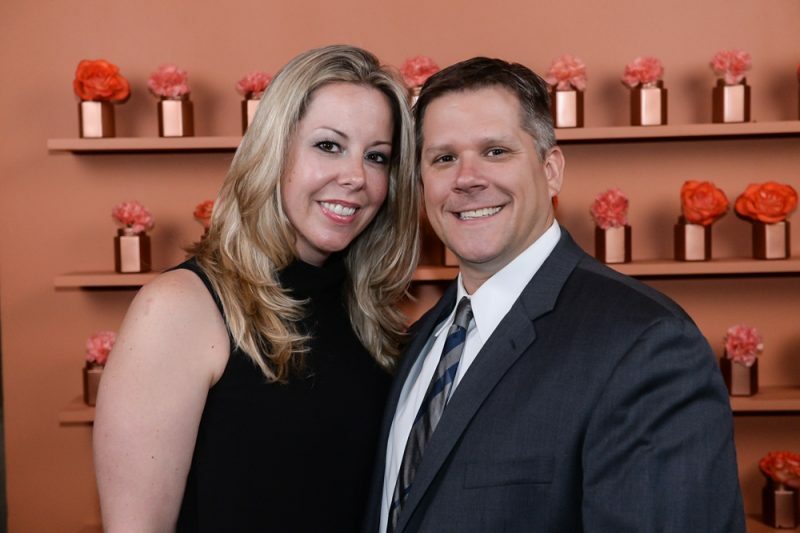 Celebrate 20 years by making an anniversary gift. 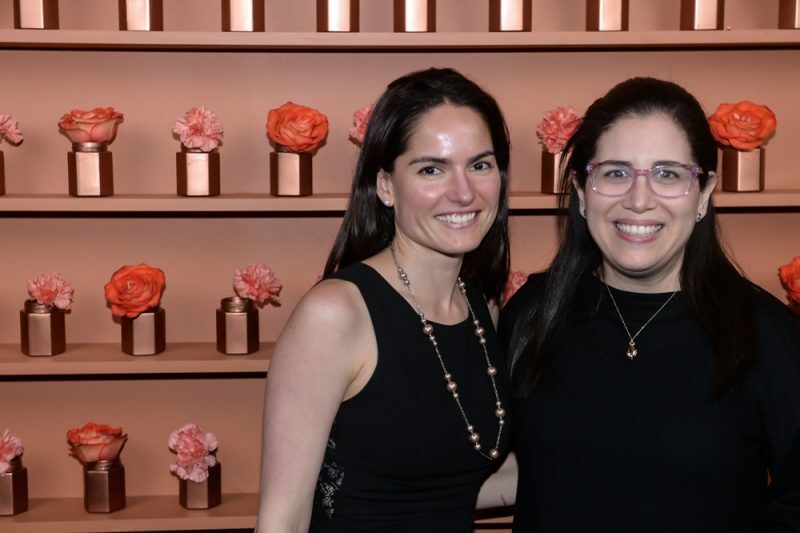 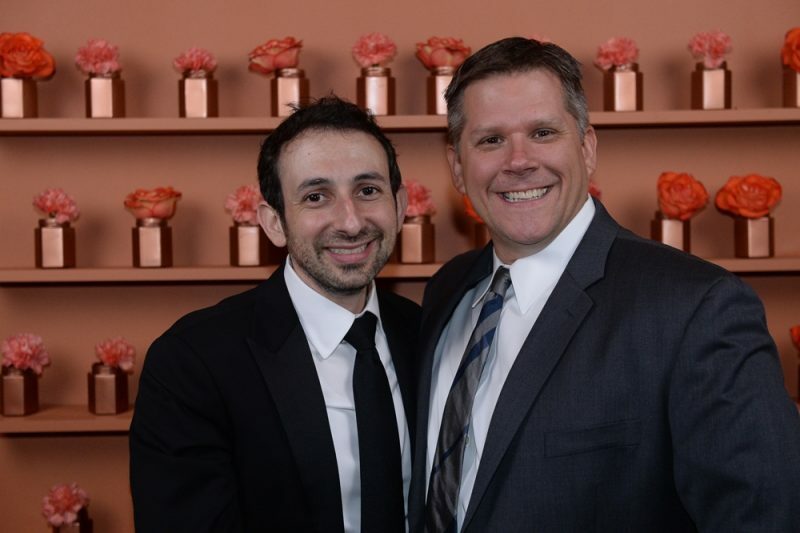 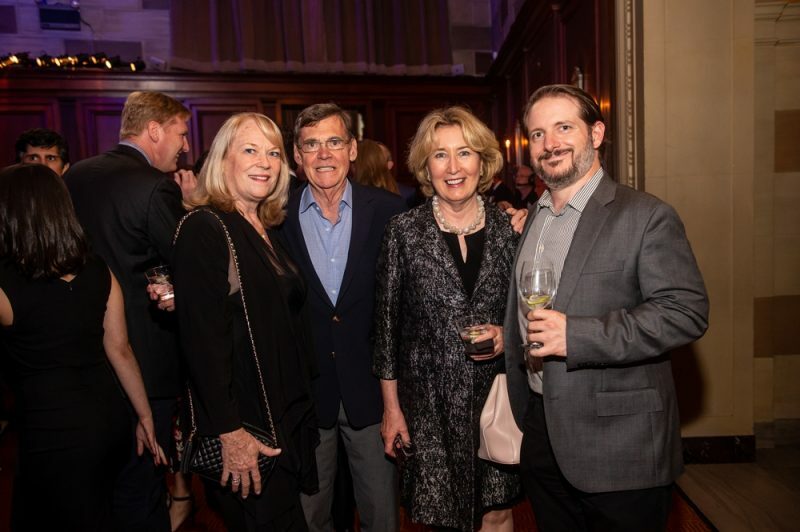 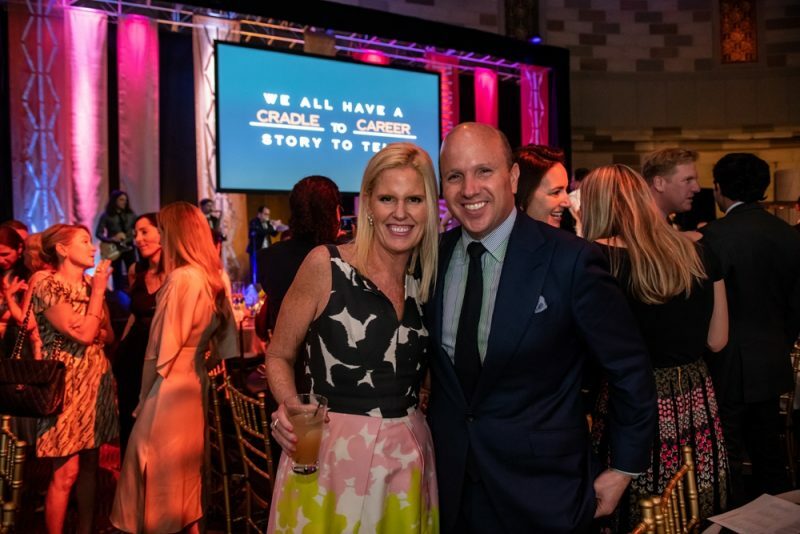 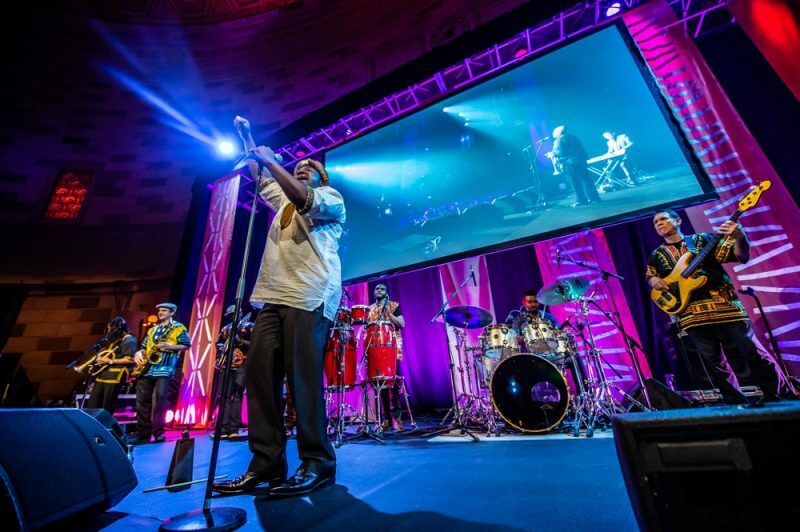 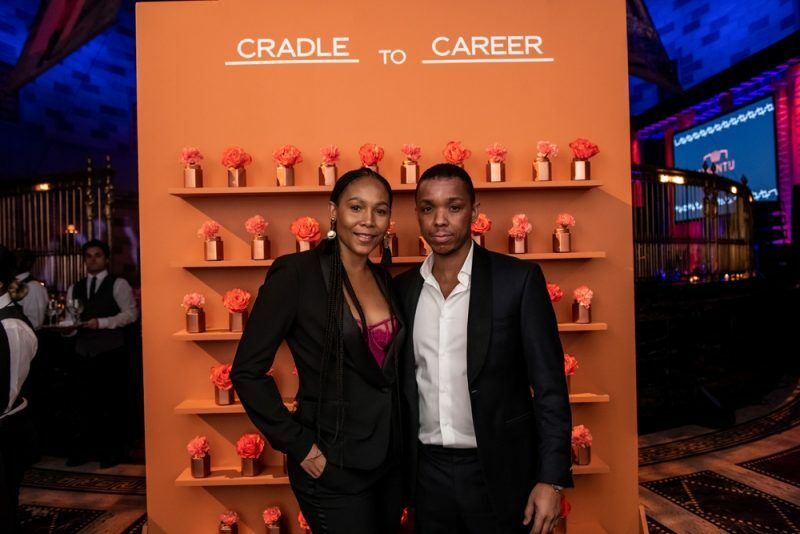 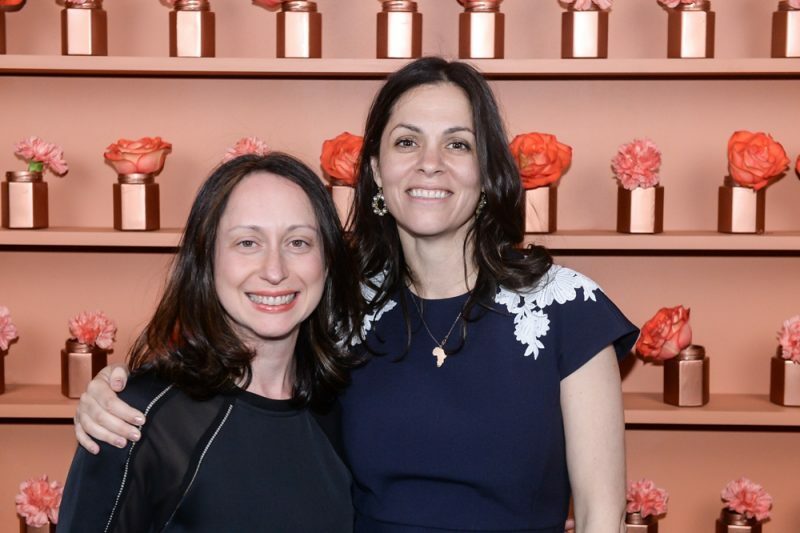 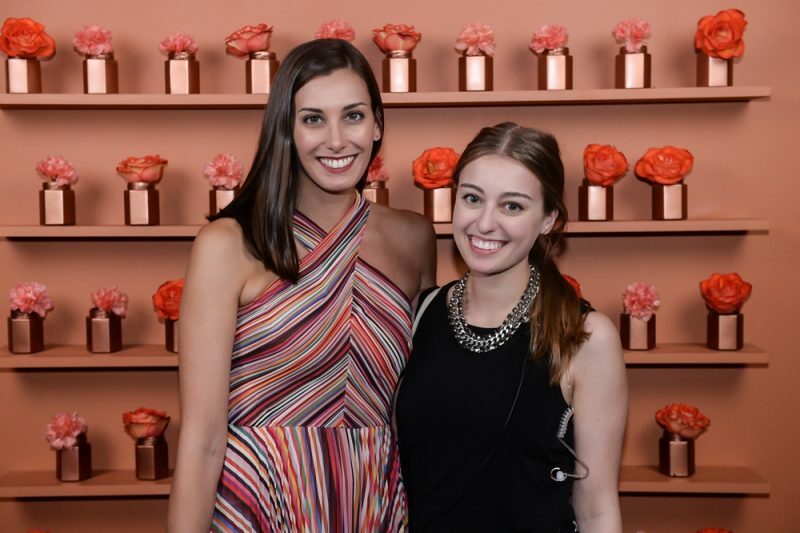 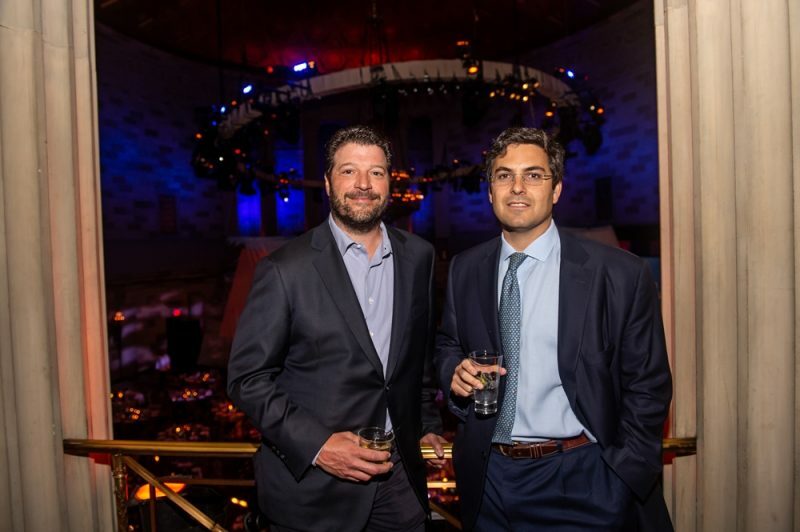 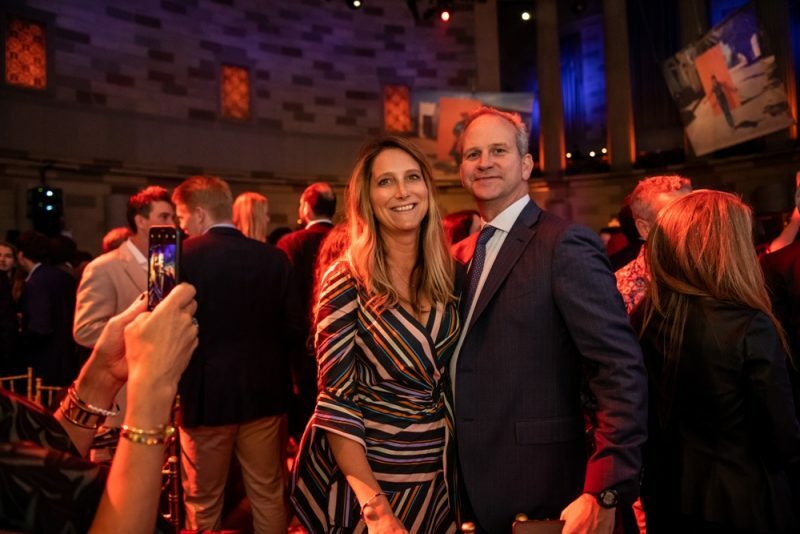 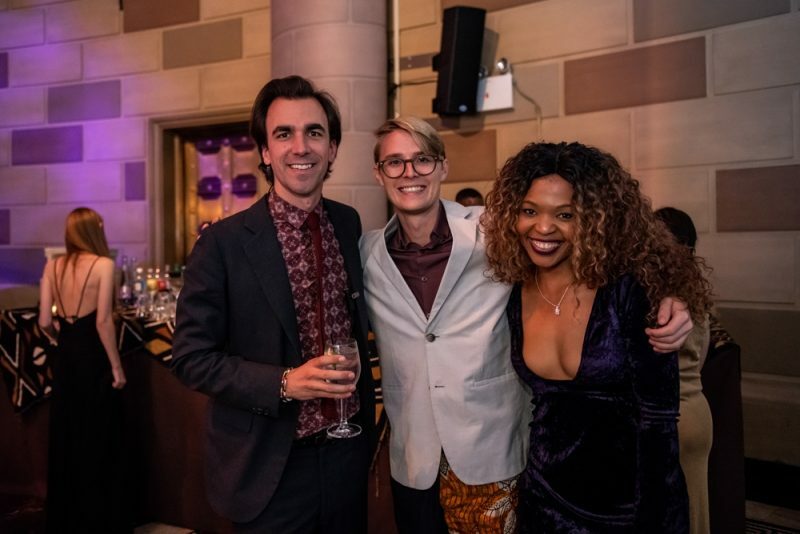 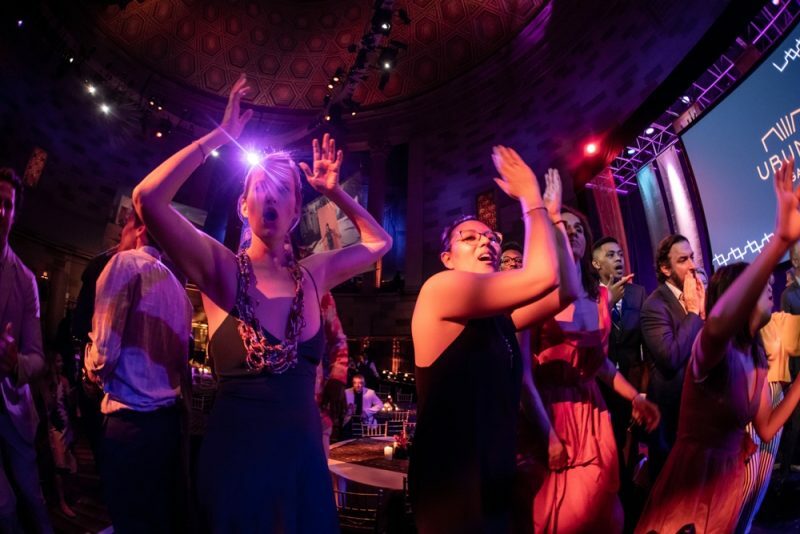 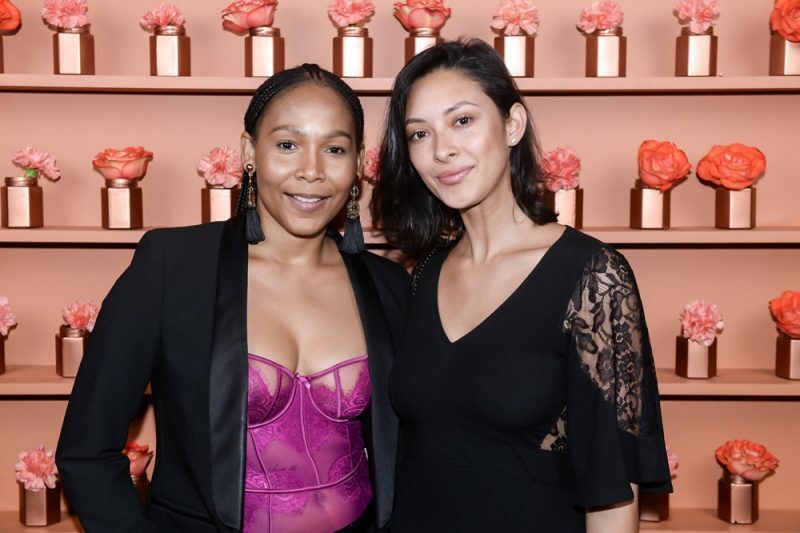 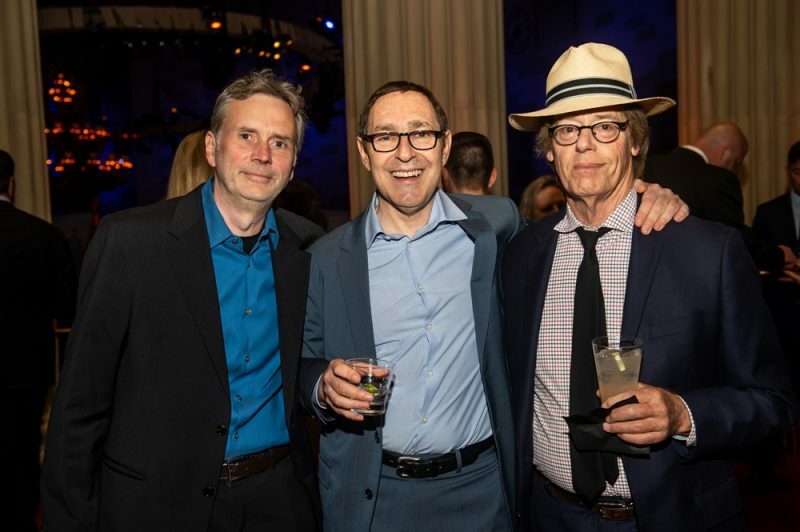 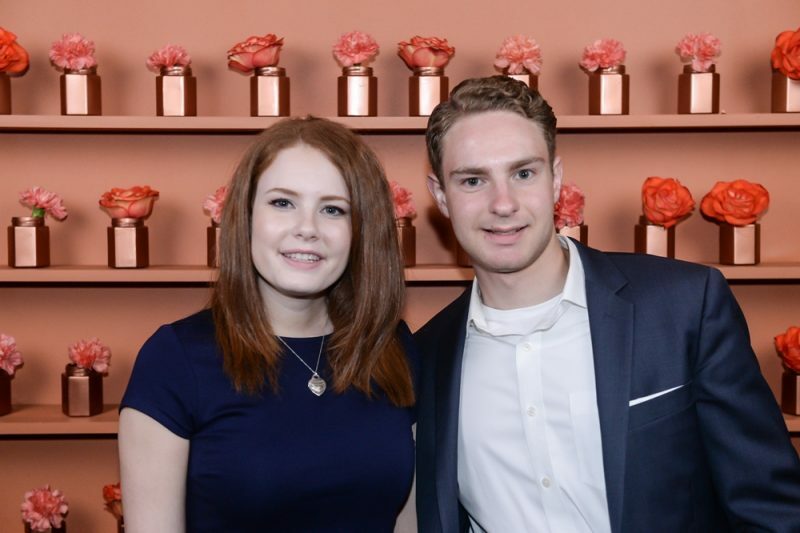 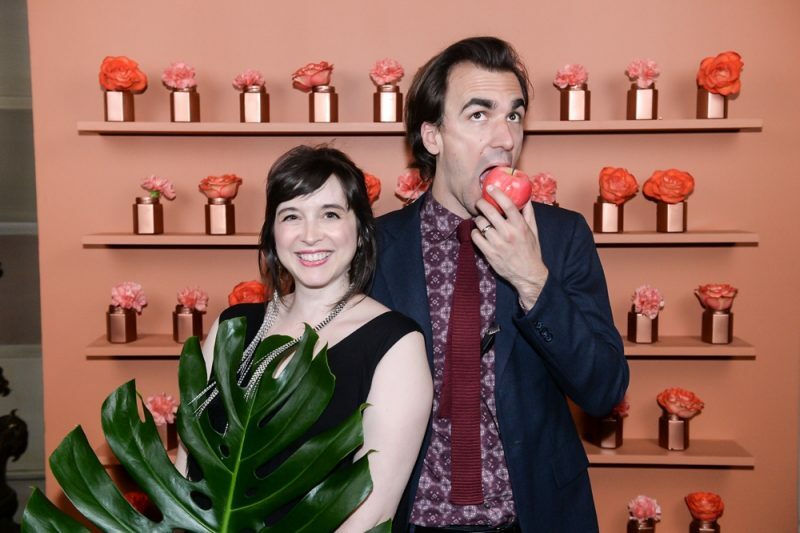 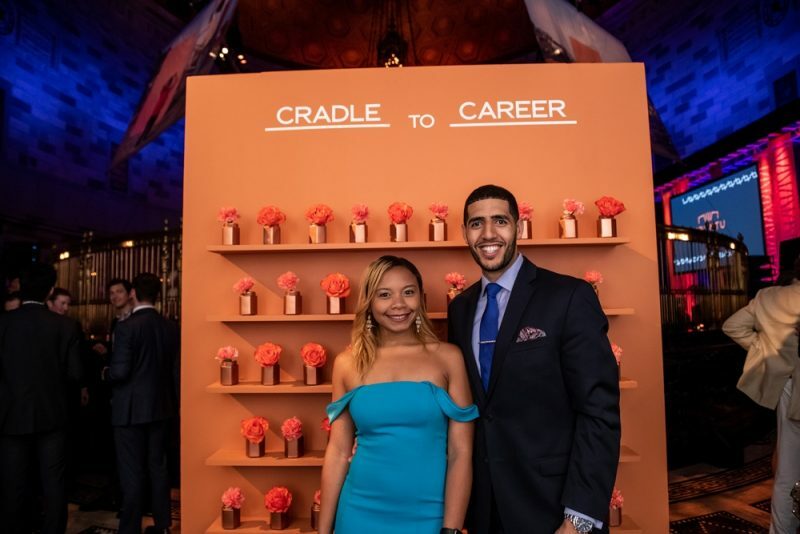 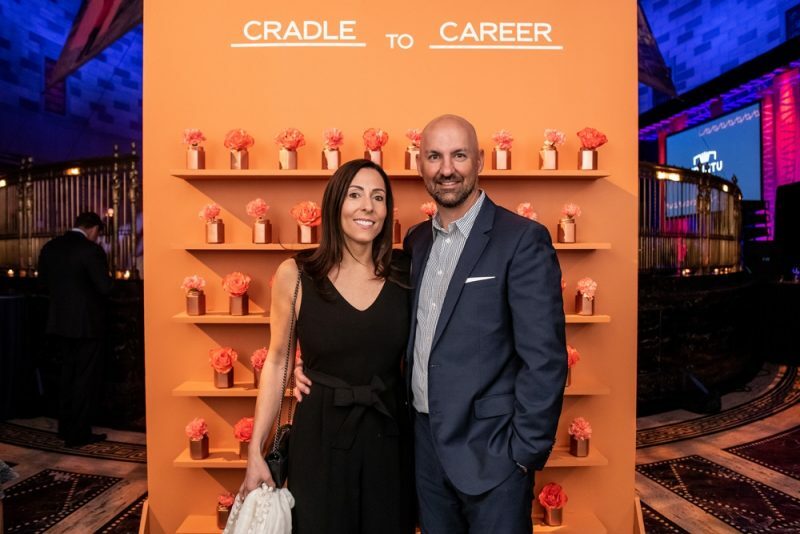 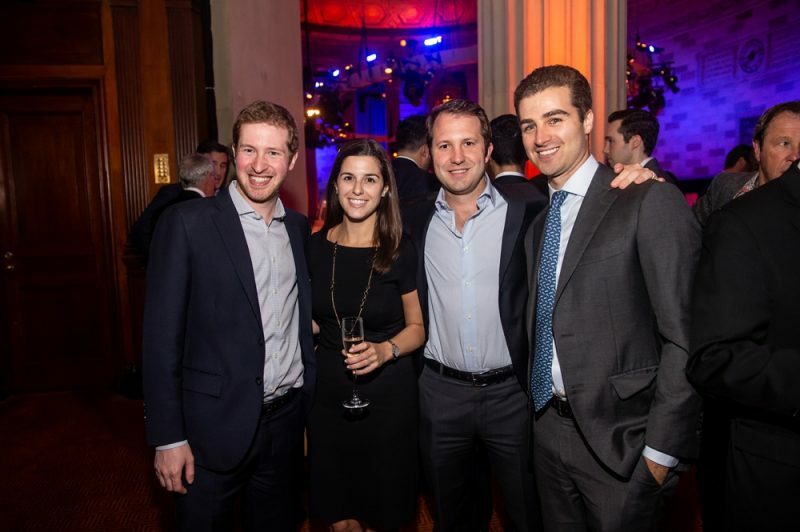 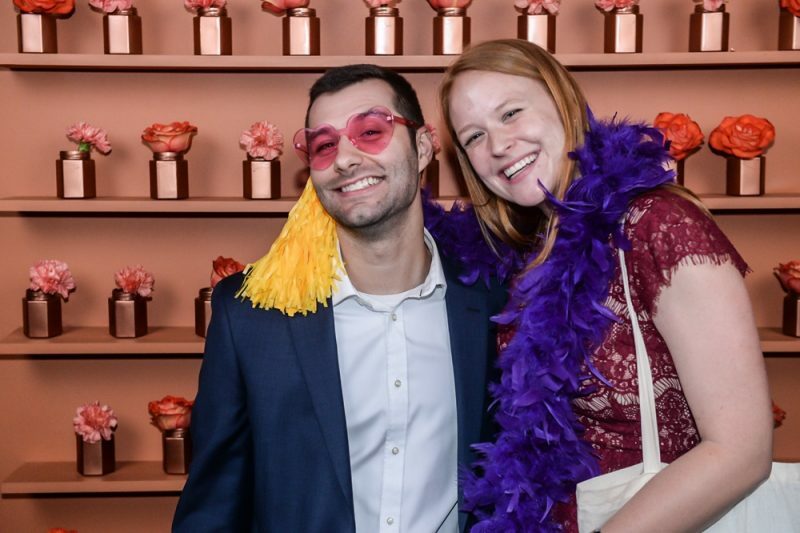 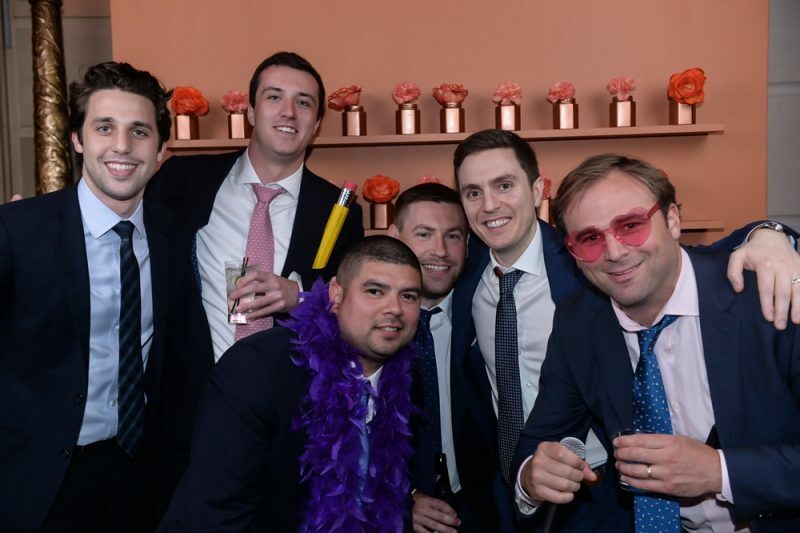 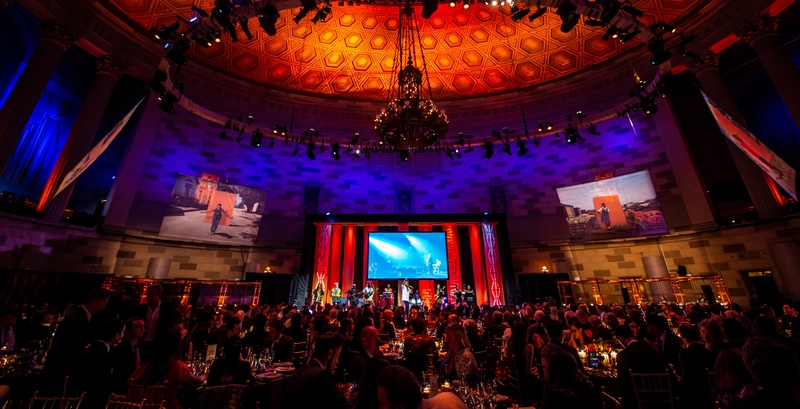 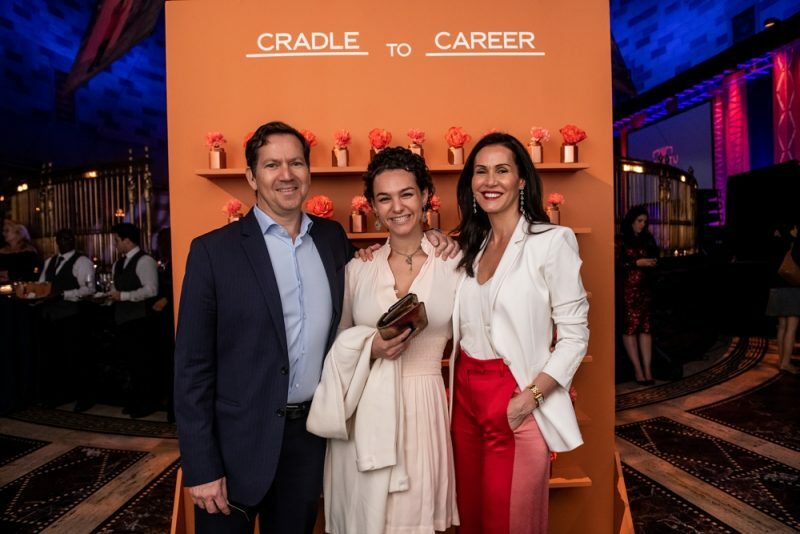 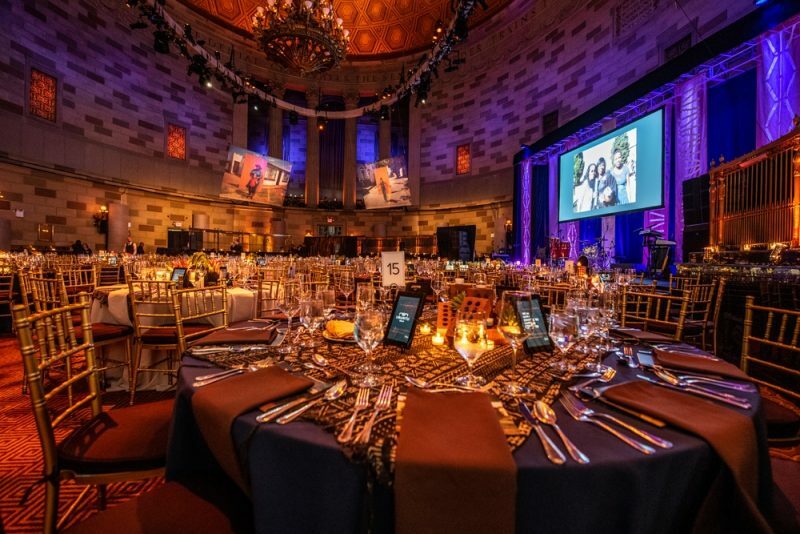 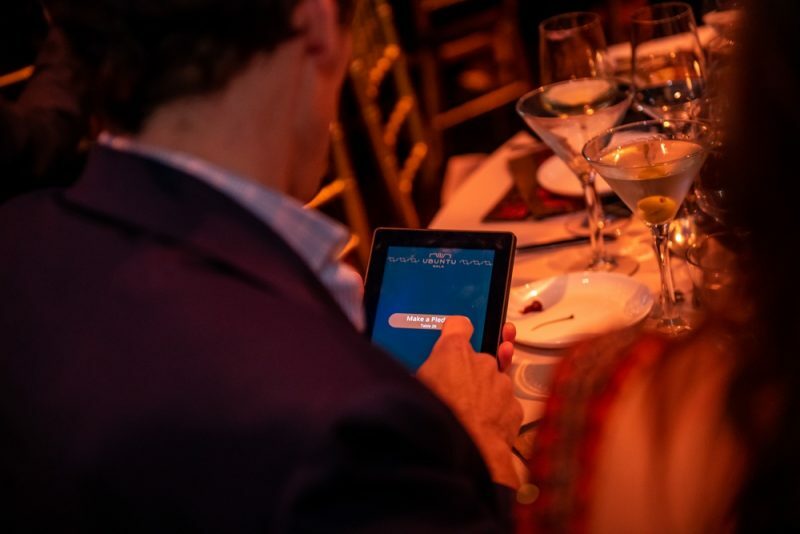 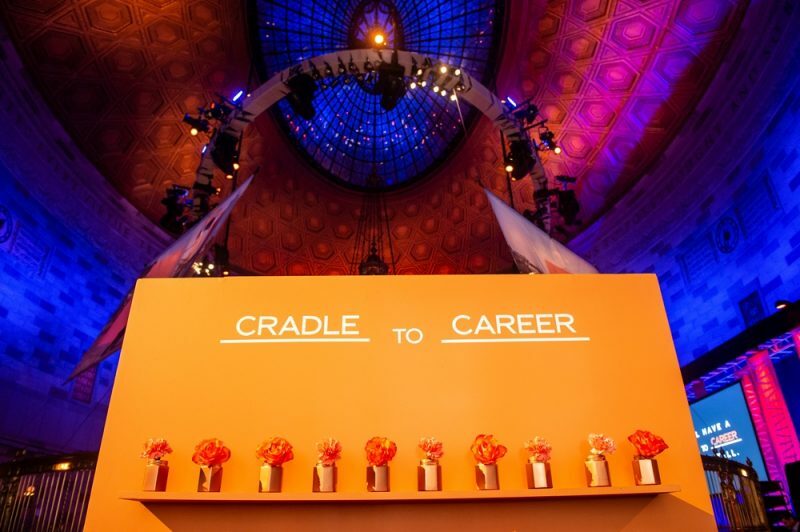 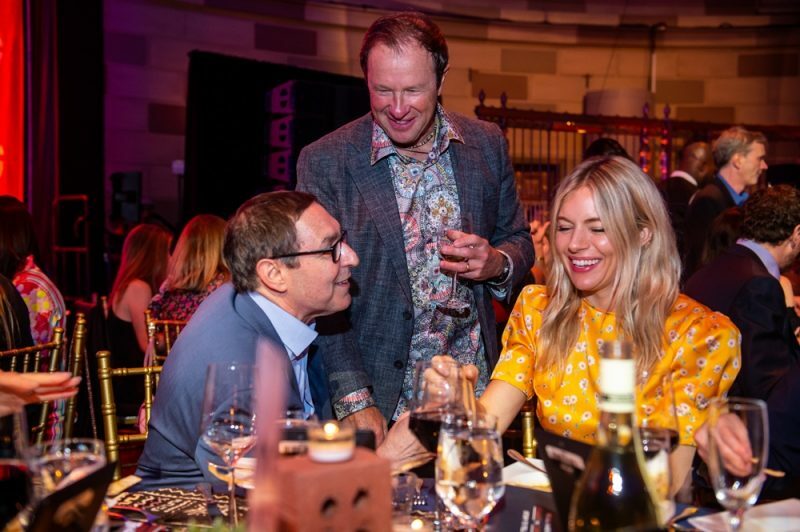 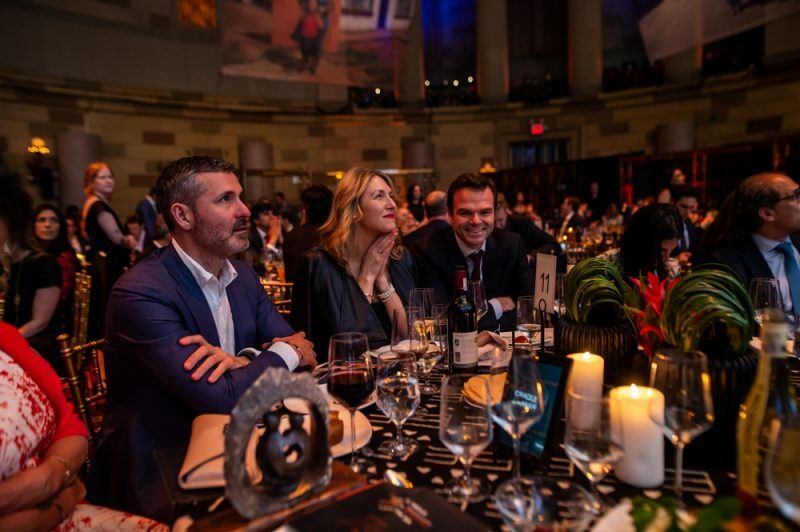 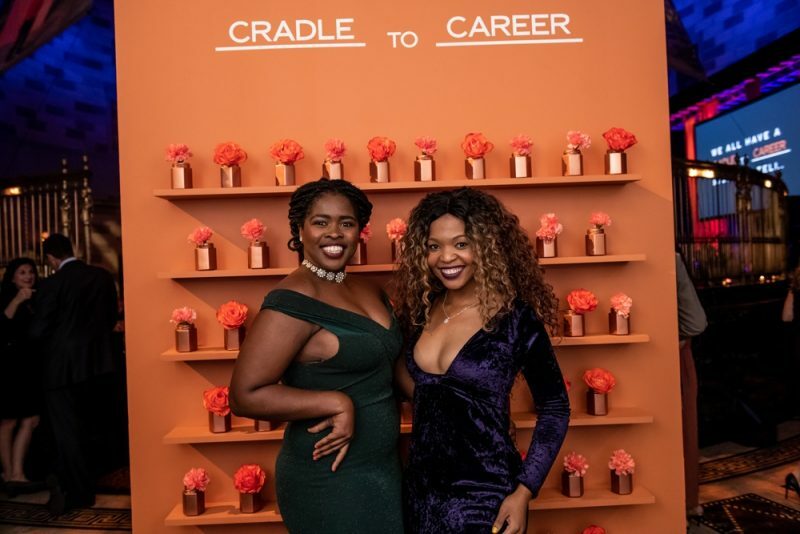 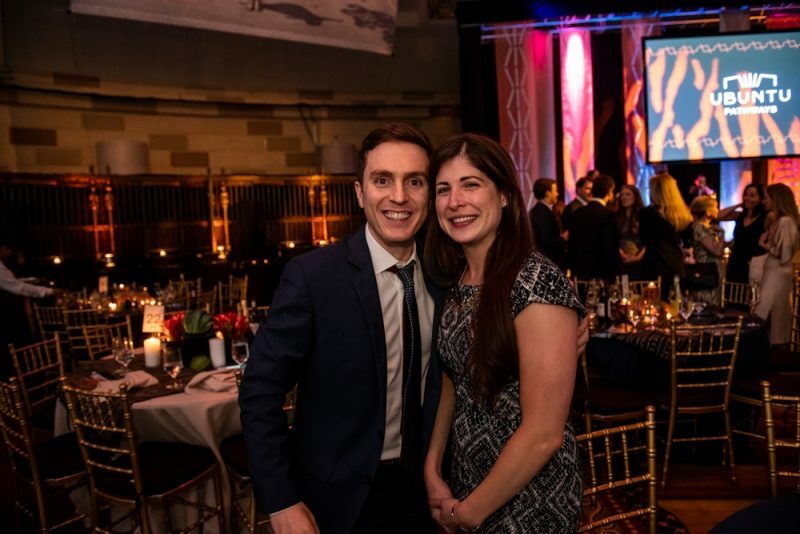 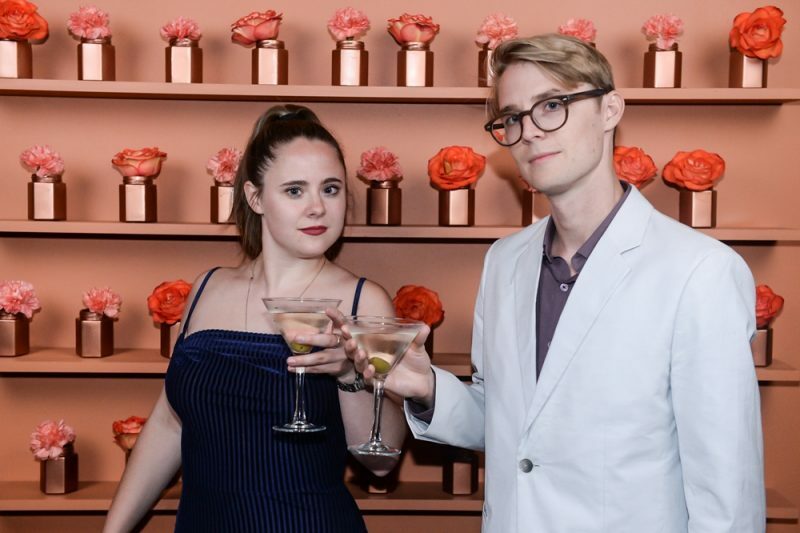 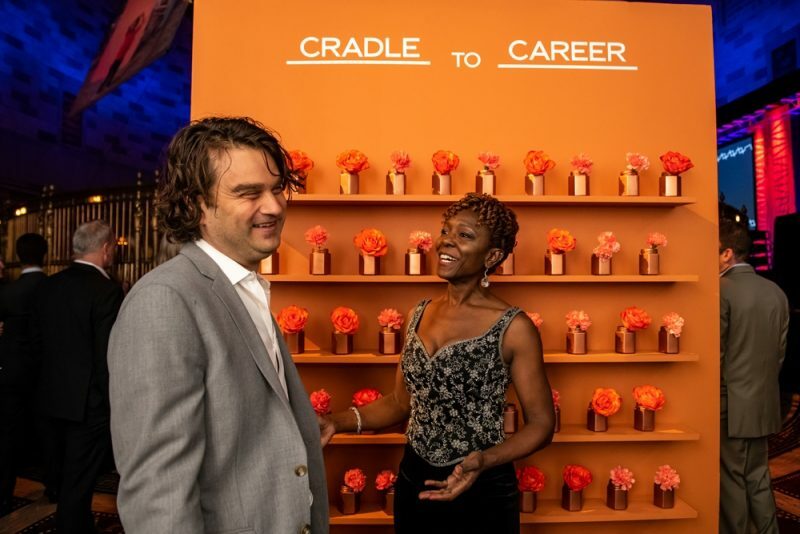 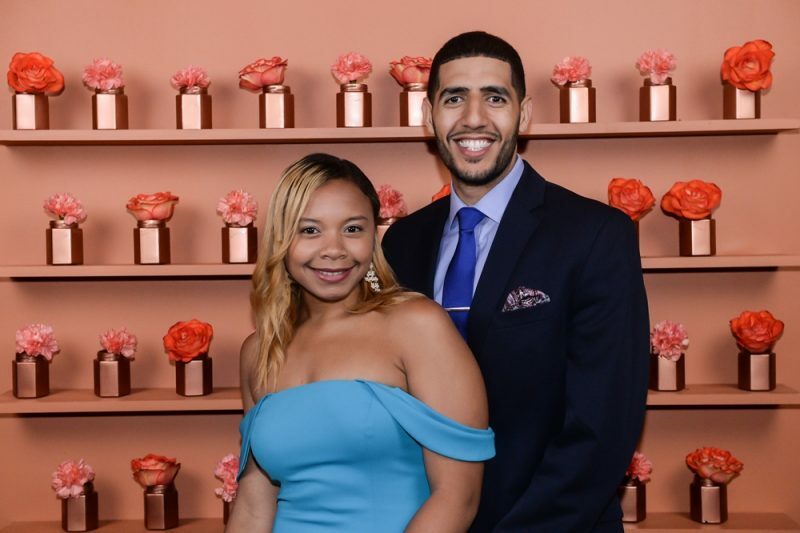 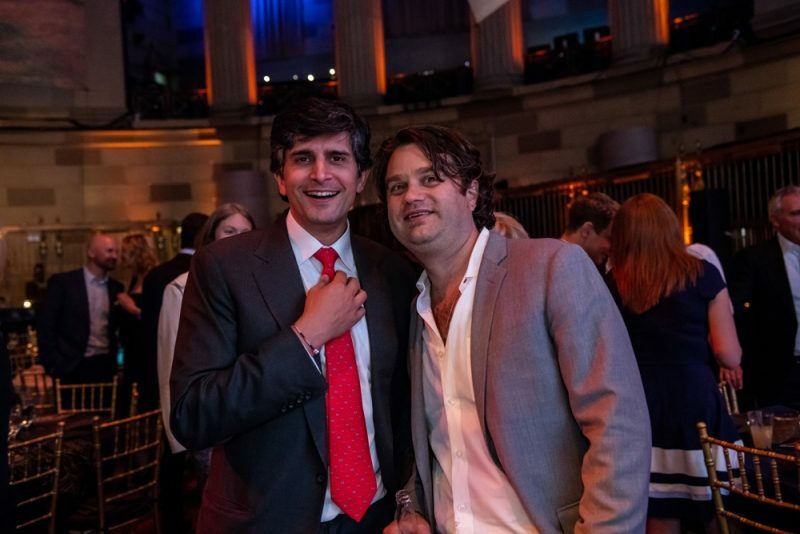 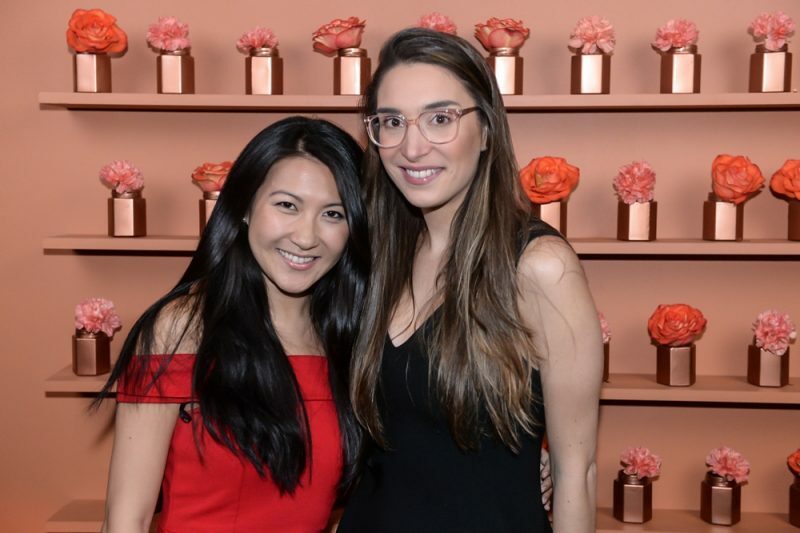 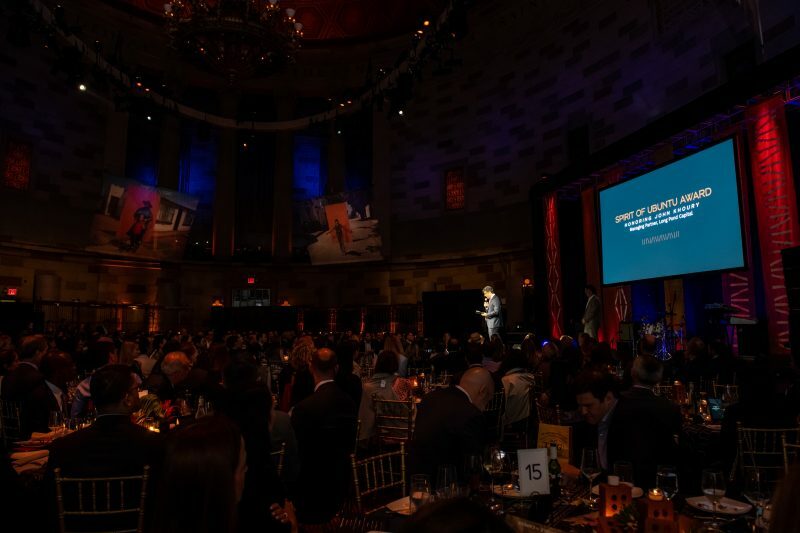 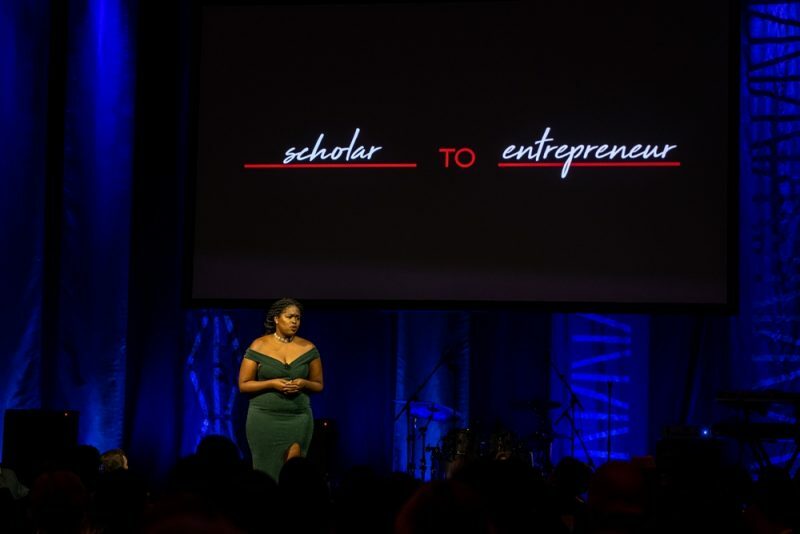 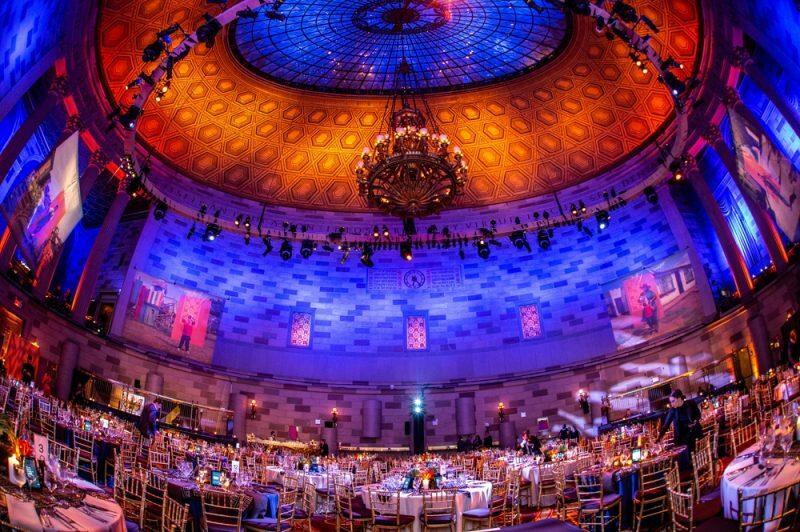 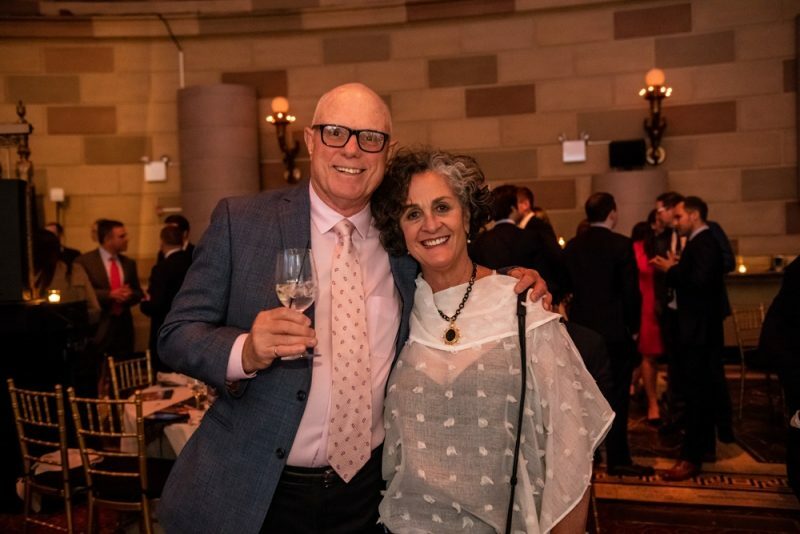 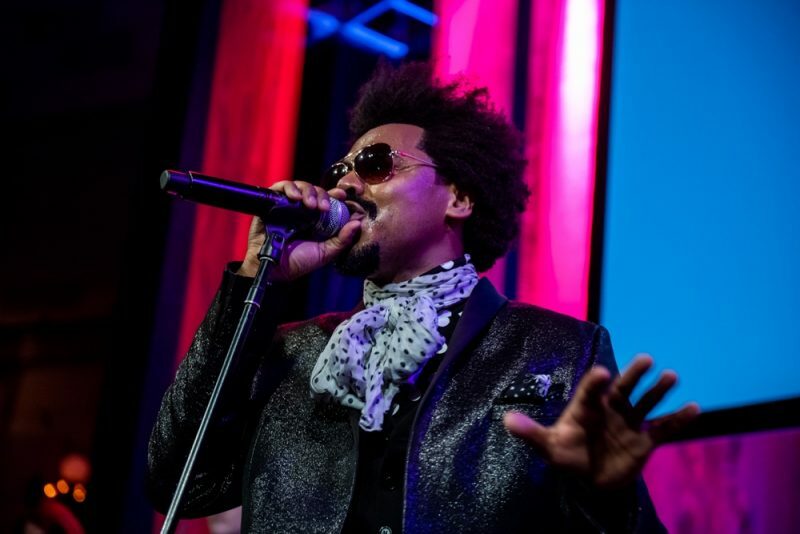 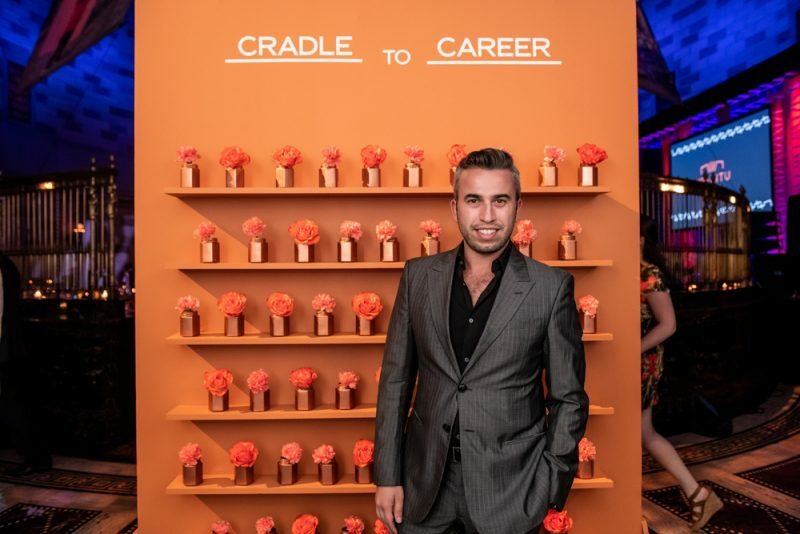 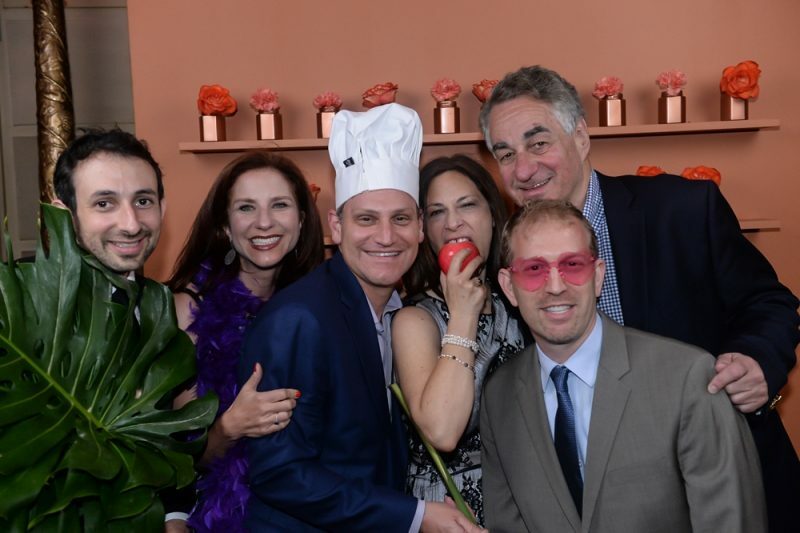 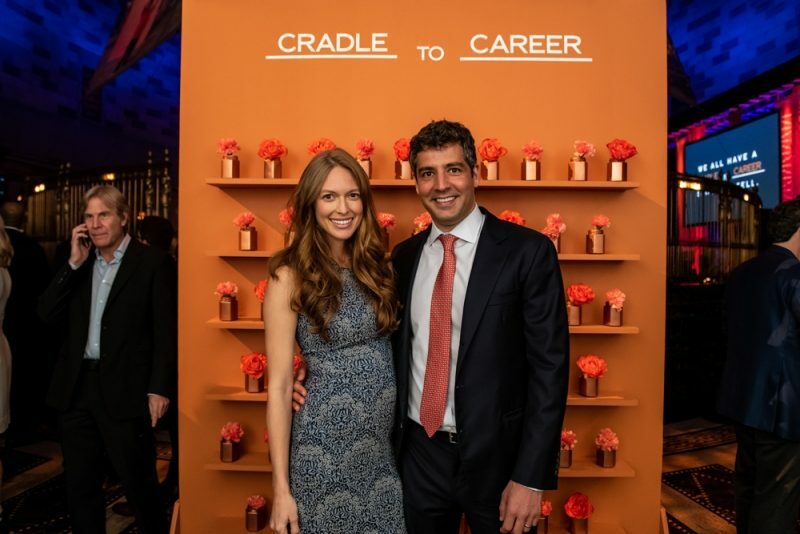 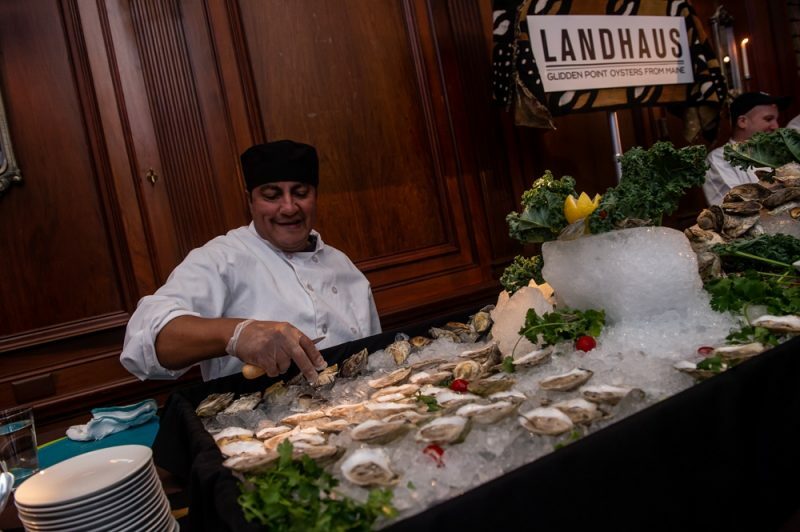 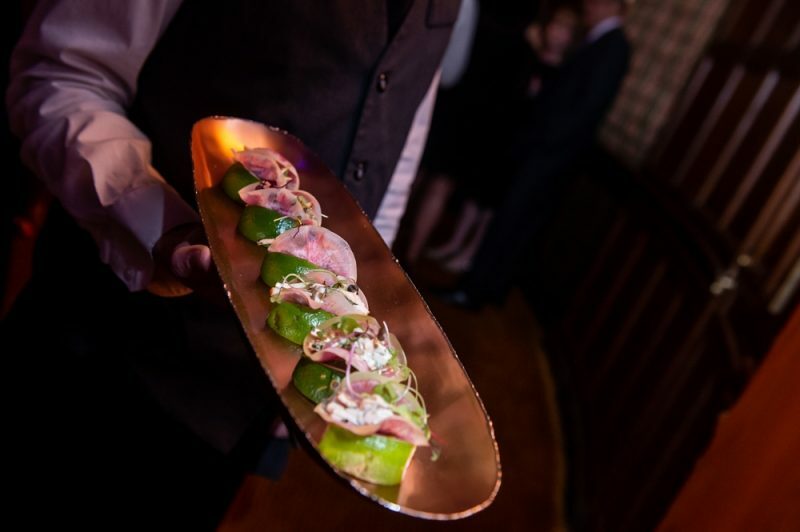 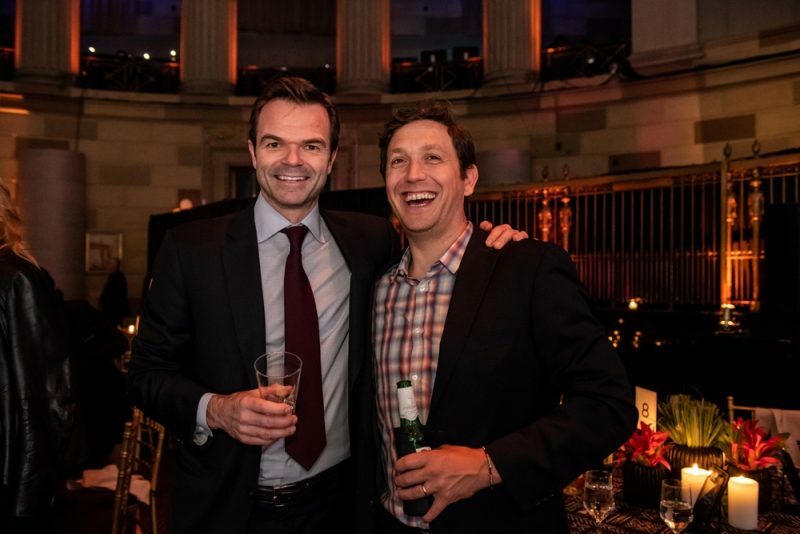 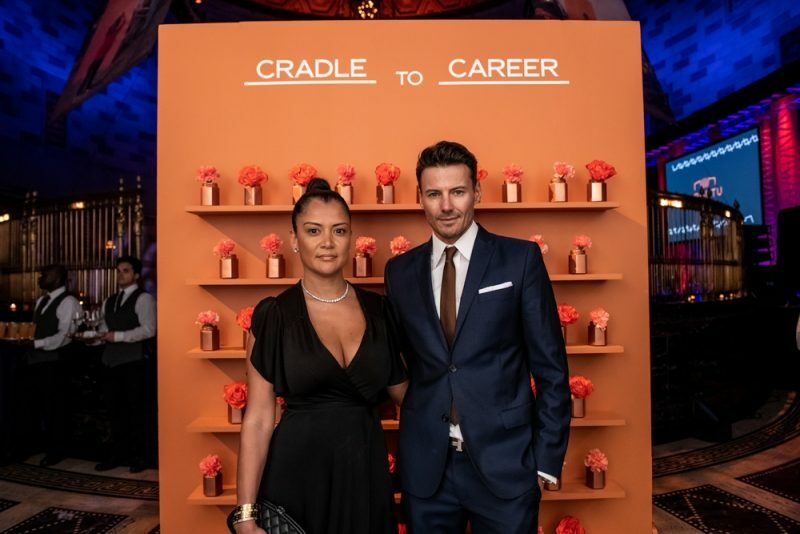 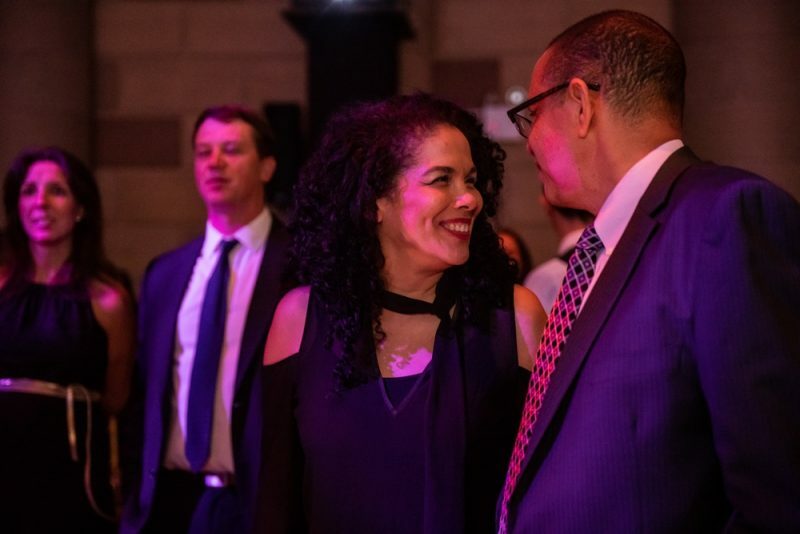 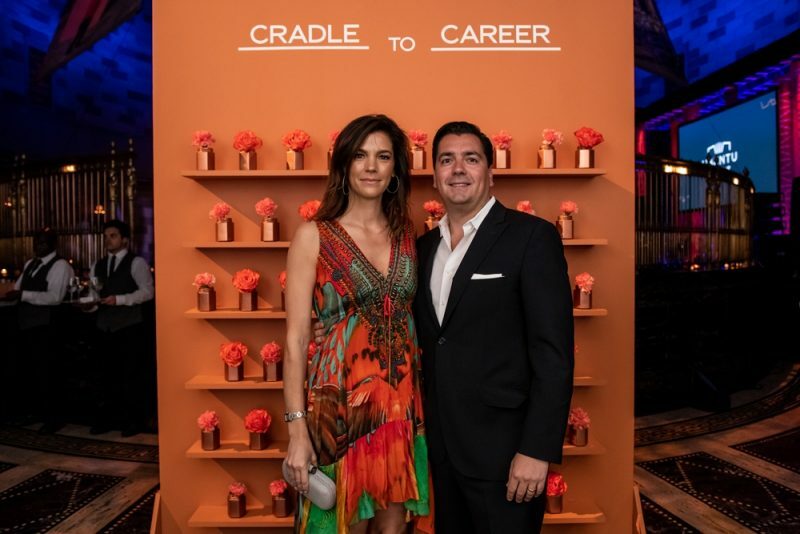 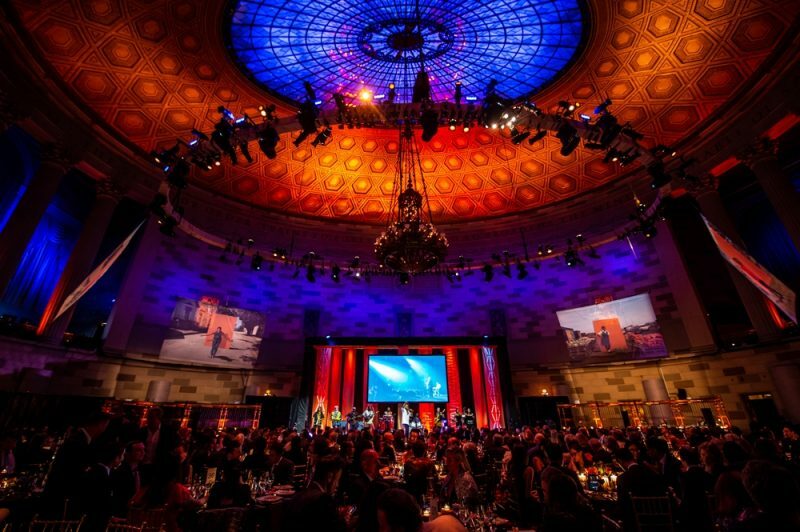 Our 2018 New York City Gala celebrated cradle to career journeys. 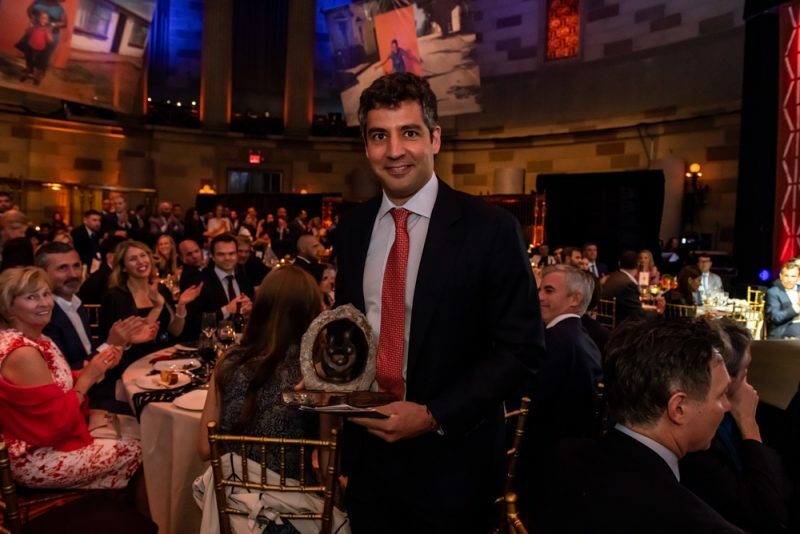 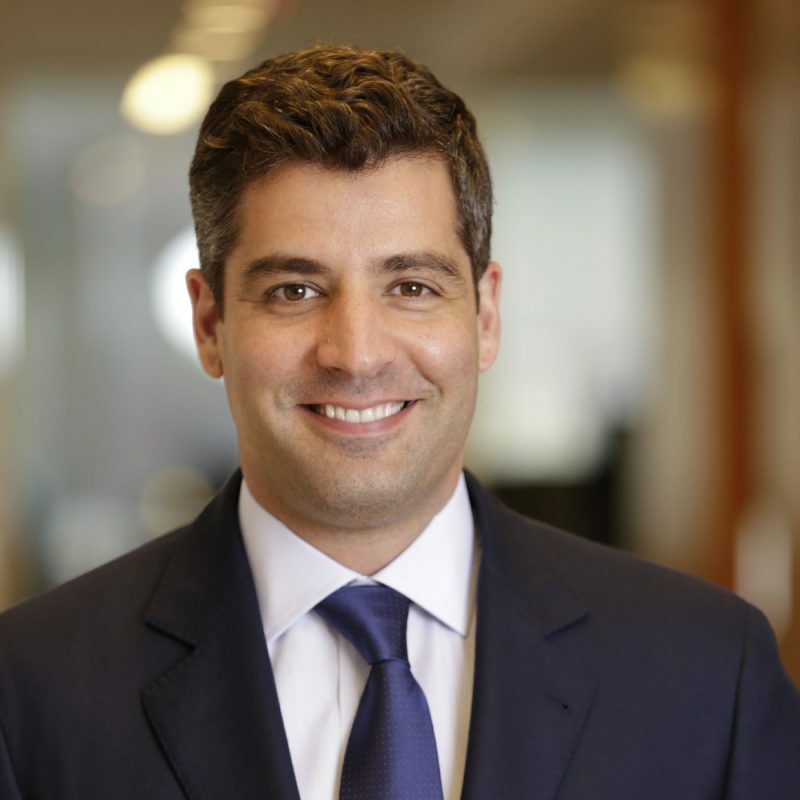 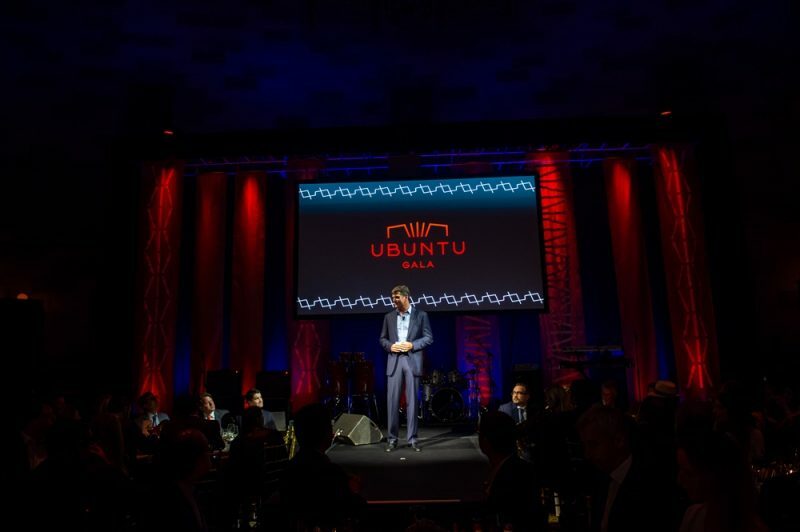 We honored John Khoury with the Spirit of Ubuntu award for his commitment to our mission and his impact on the children of South Africa. 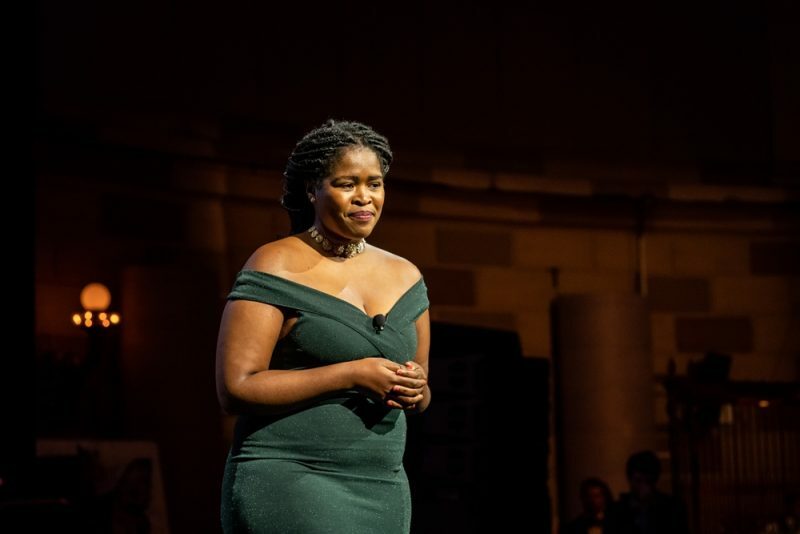 Thina Maqubela shared her inspiring story of going from young scholar to university lecturer and entrepreneur, which you can watch on Instagram. 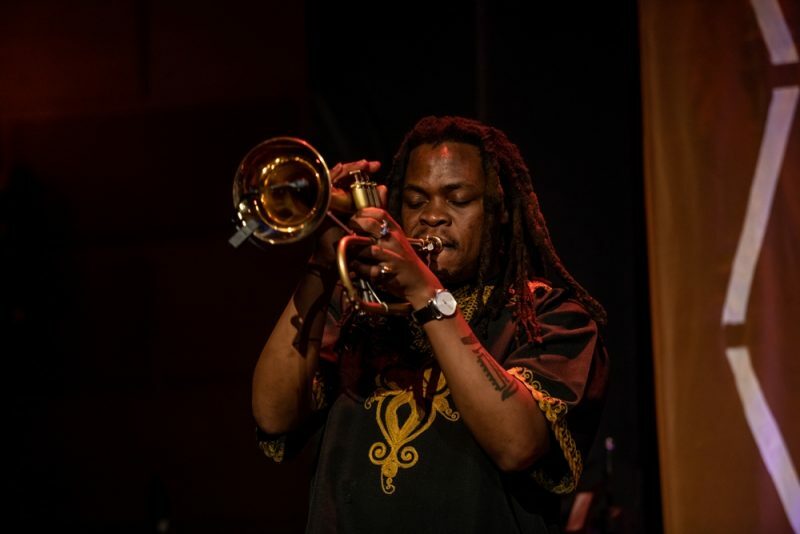 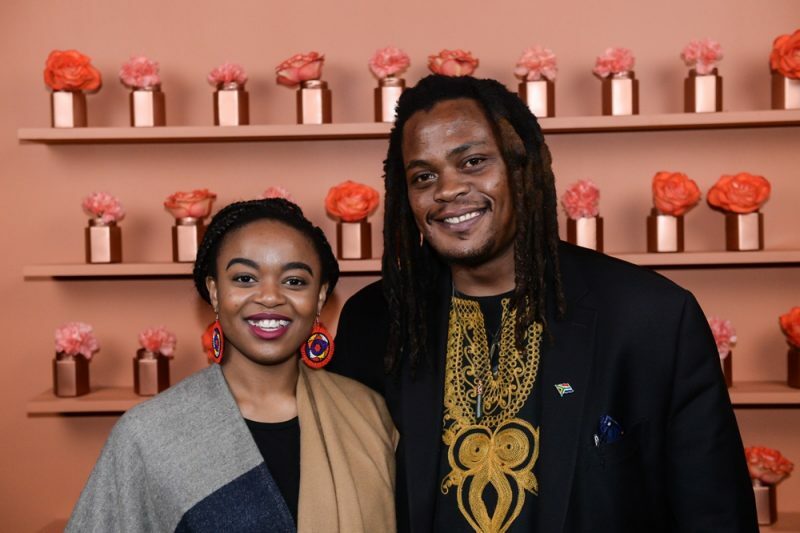 Bongi Duma paid tribute to our dear friend, the late Hugh Masekela, and Gedeon Luke and the People's energetic performance brought the room to their feet in celebration. 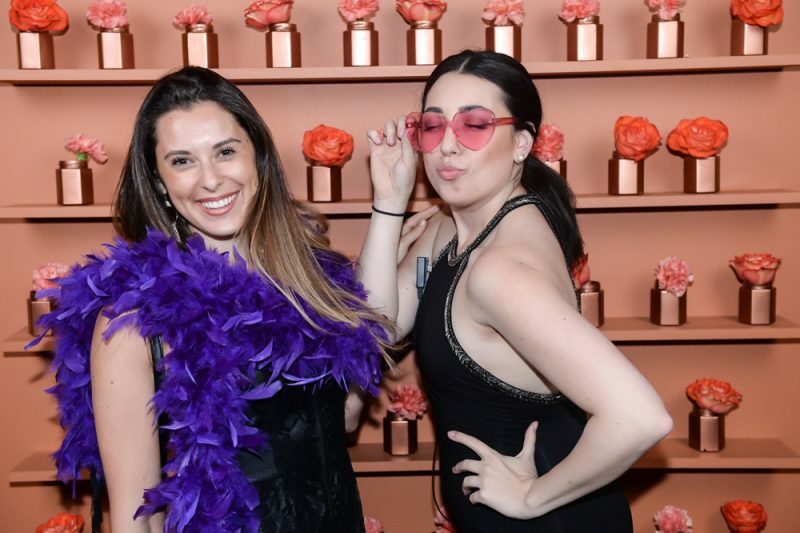 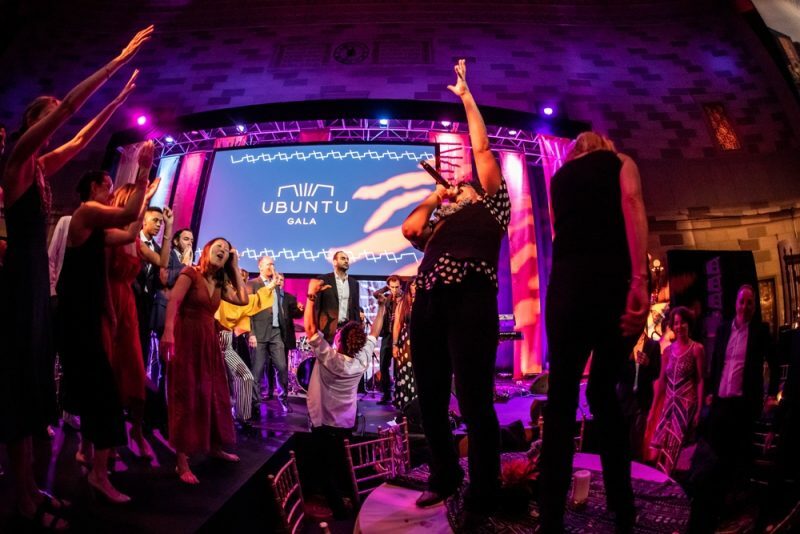 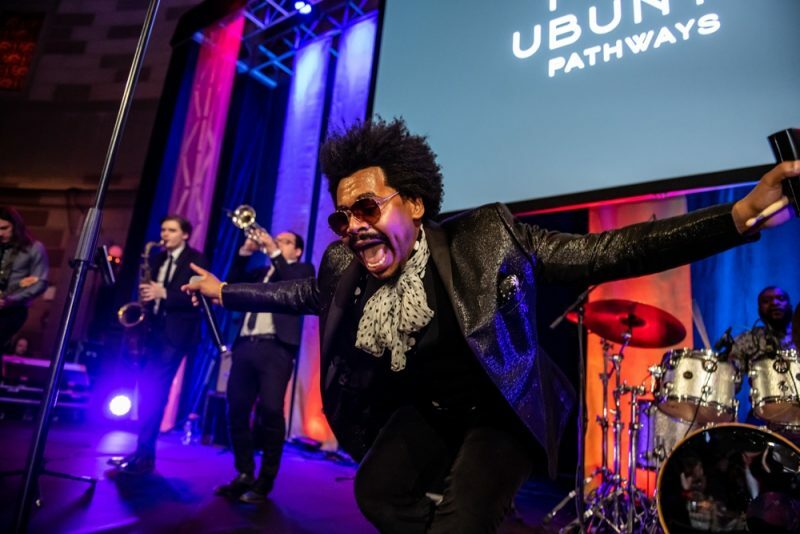 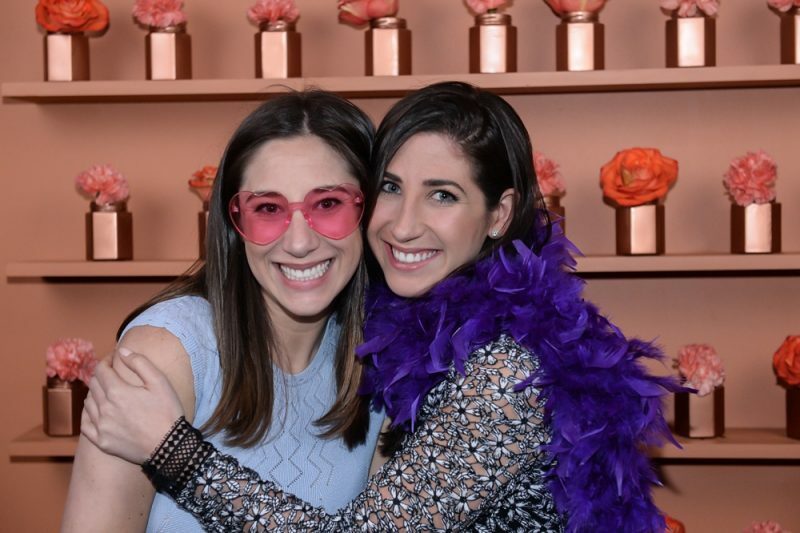 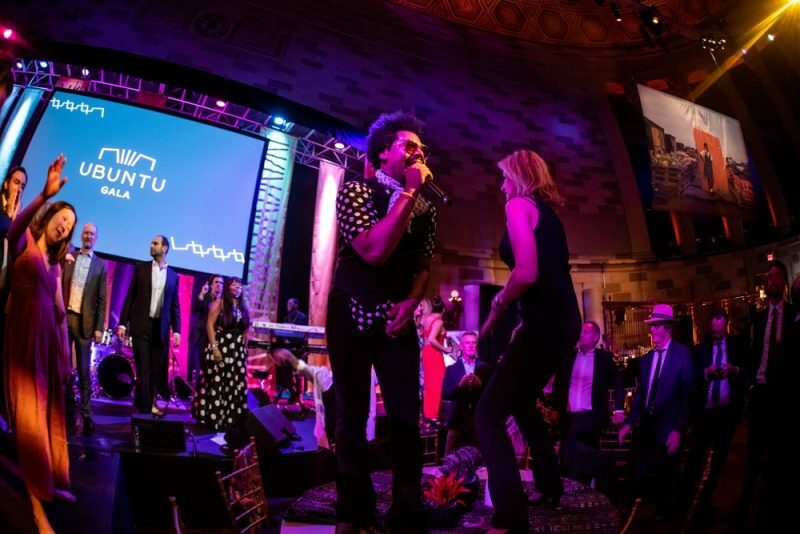 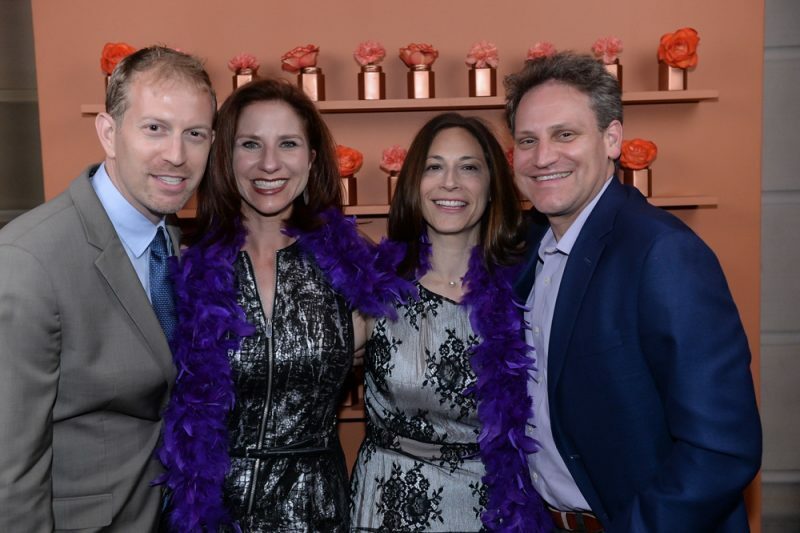 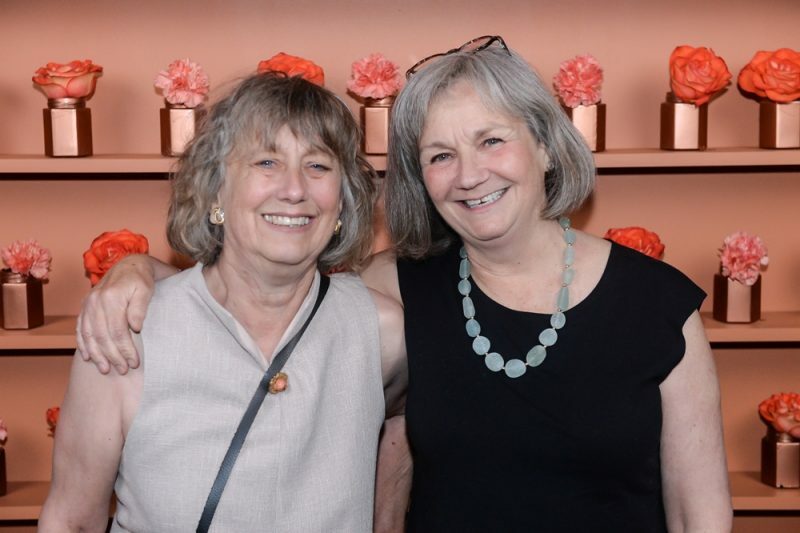 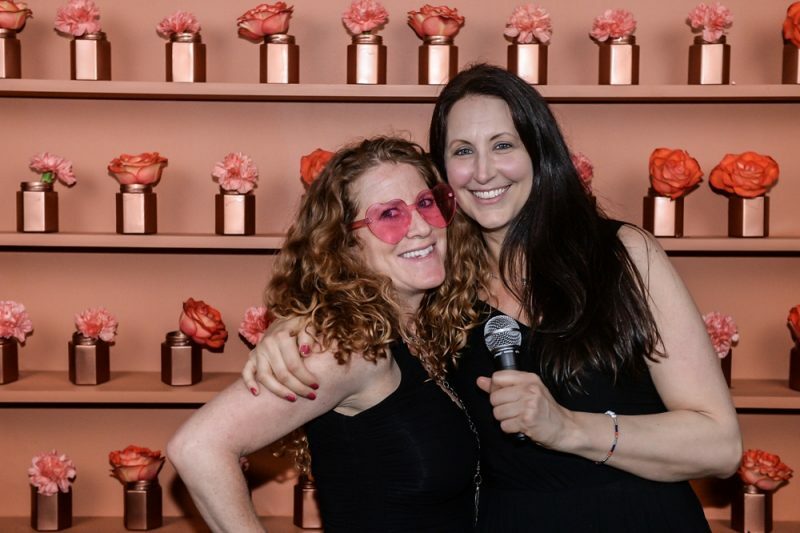 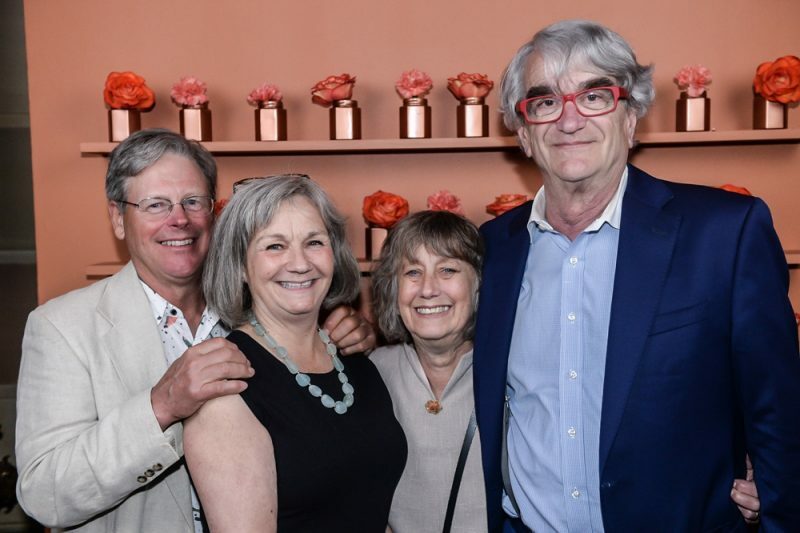 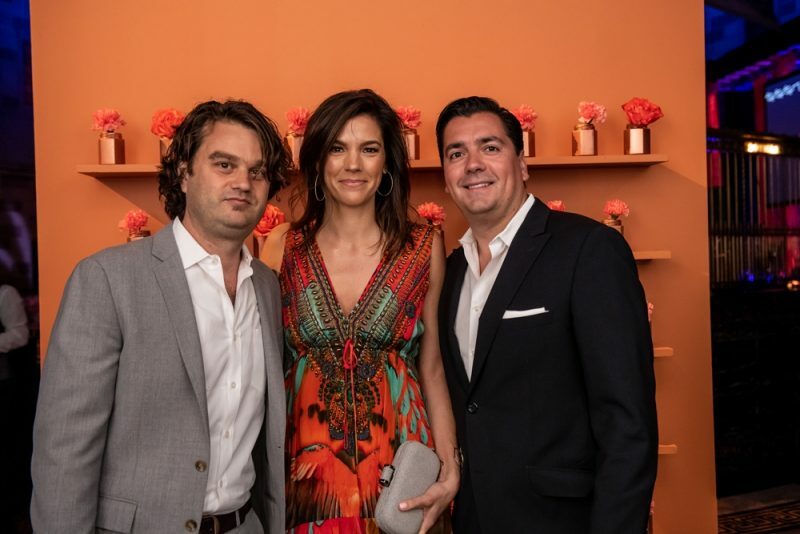 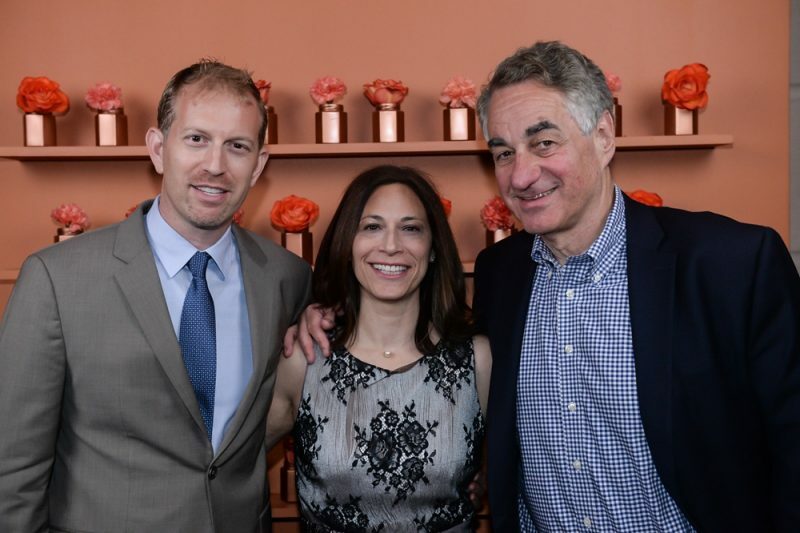 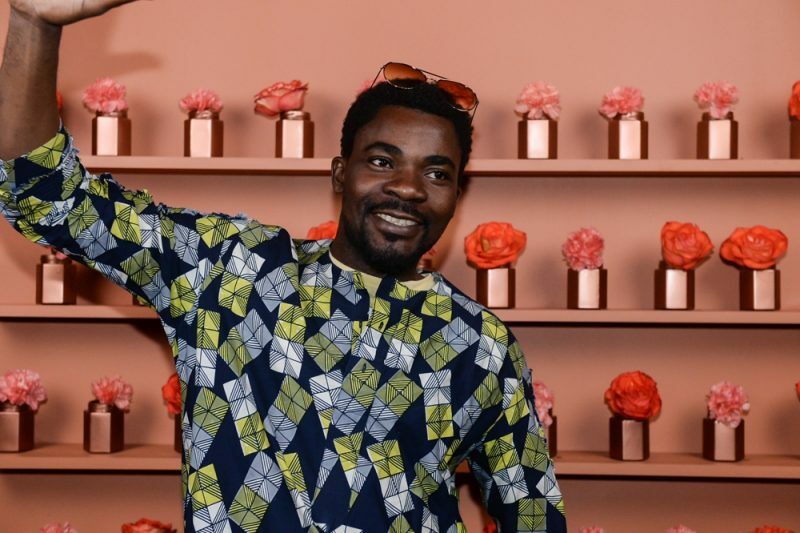 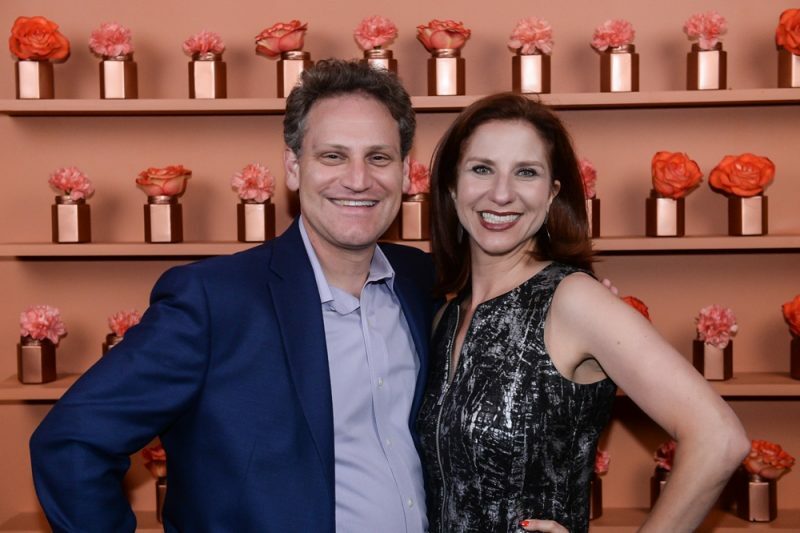 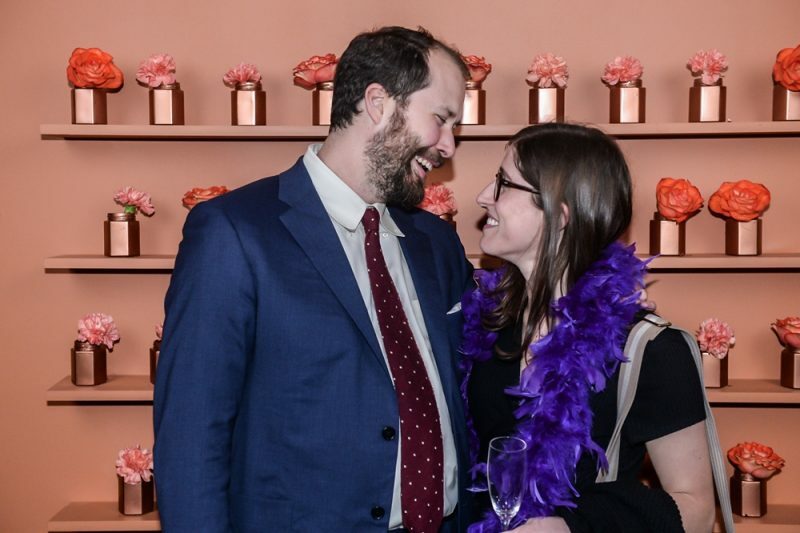 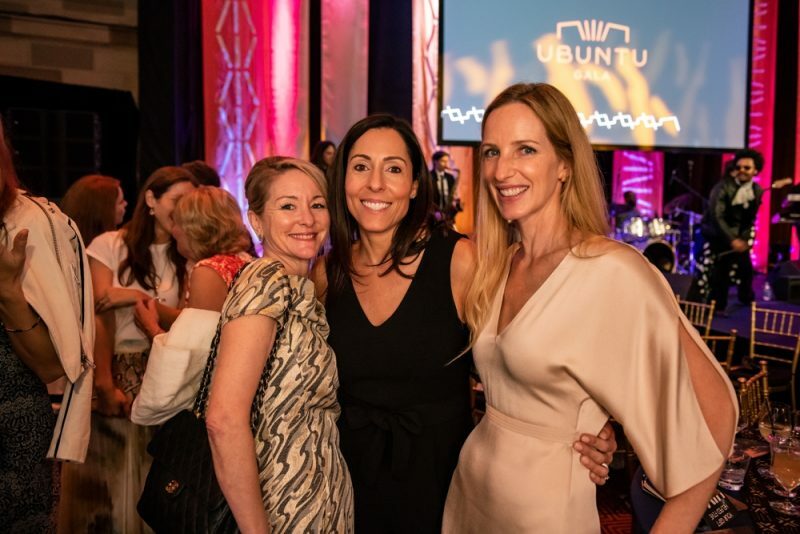 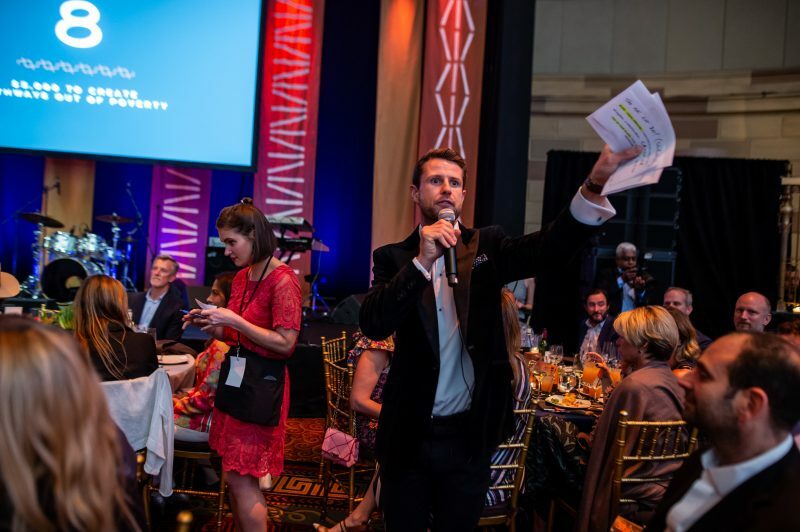 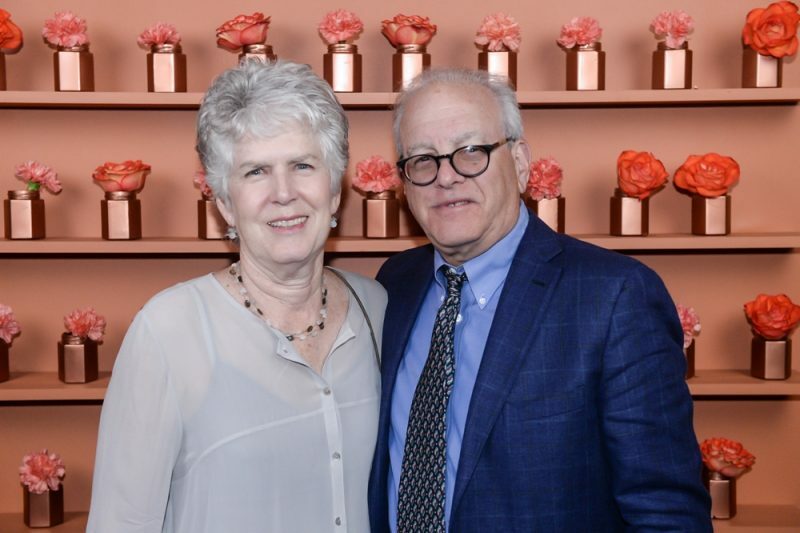 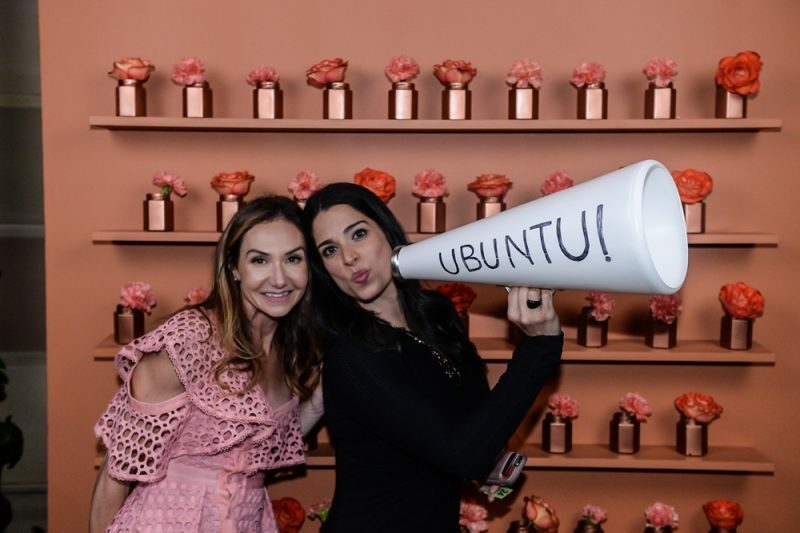 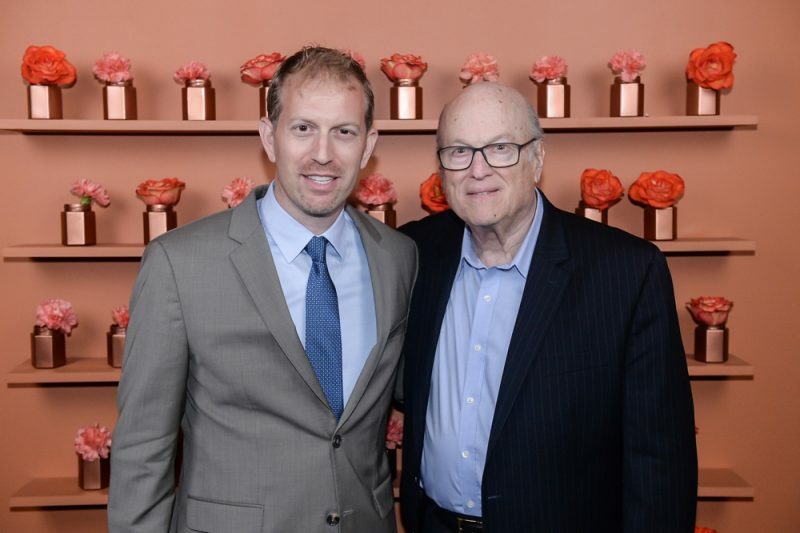 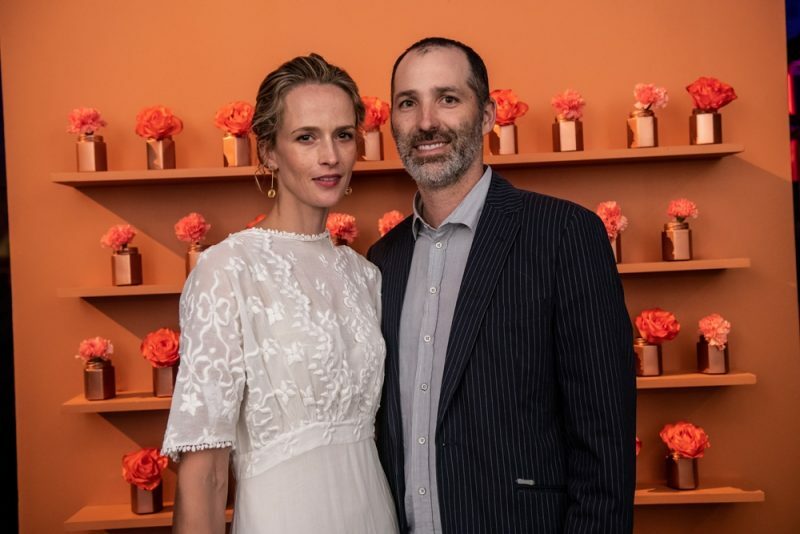 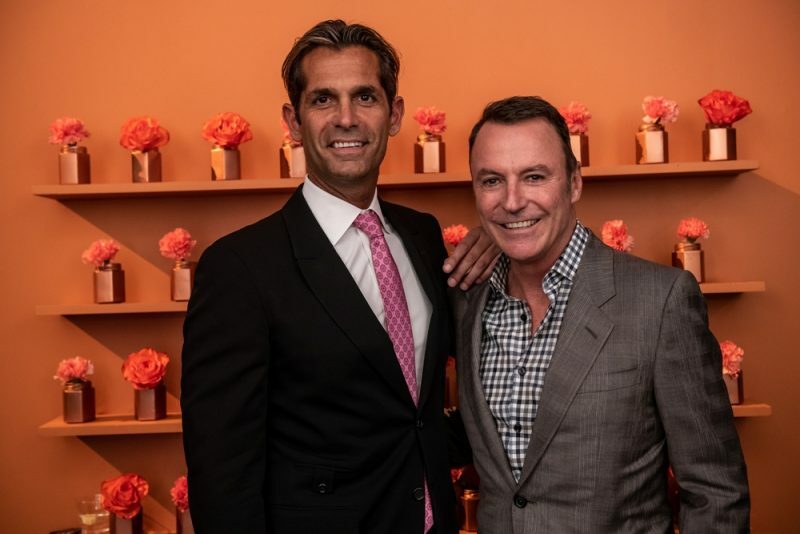 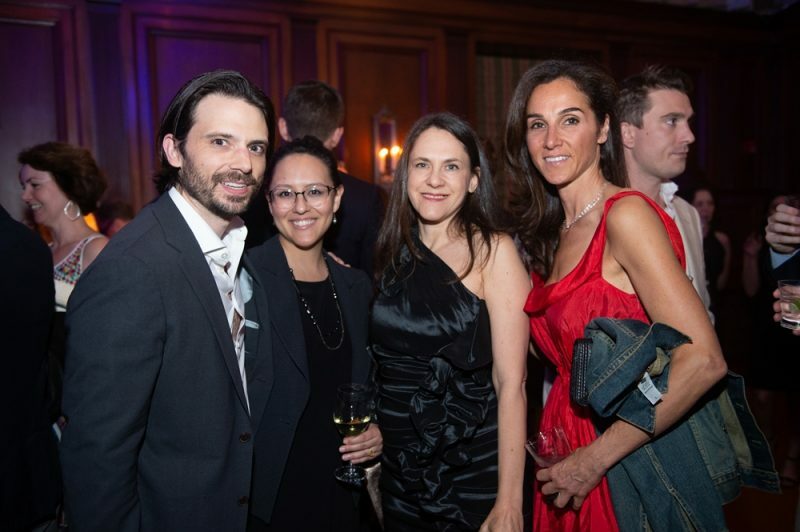 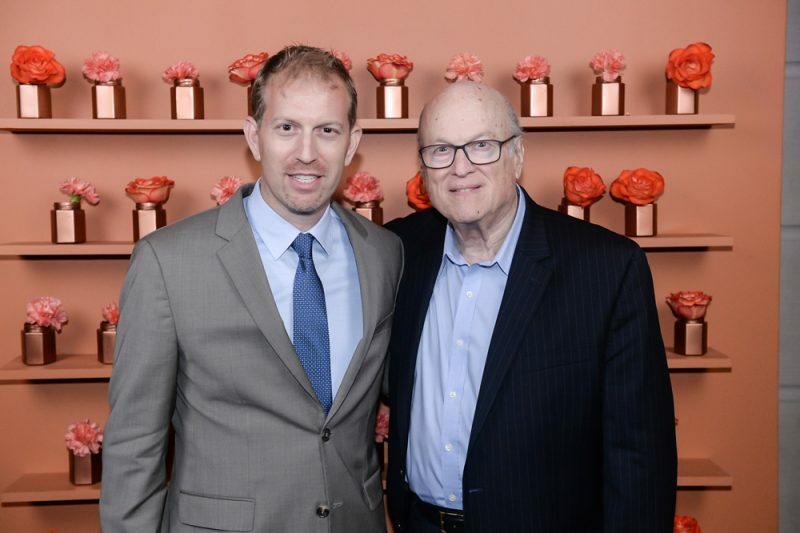 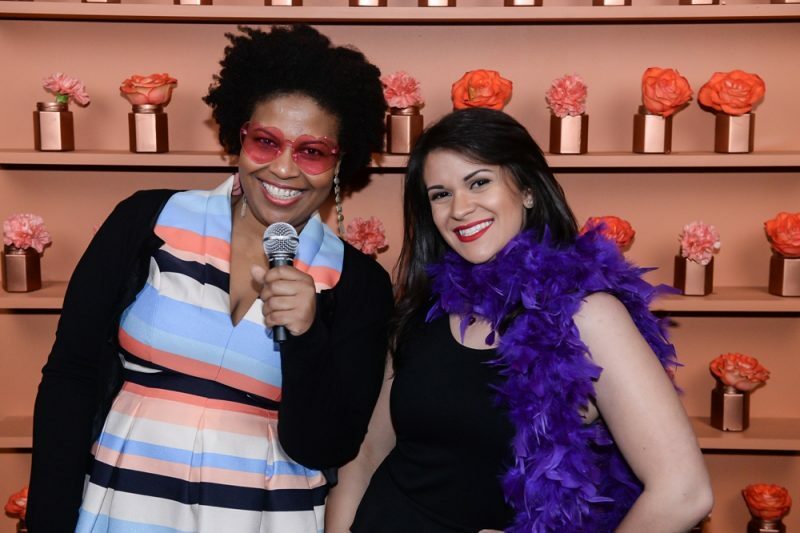 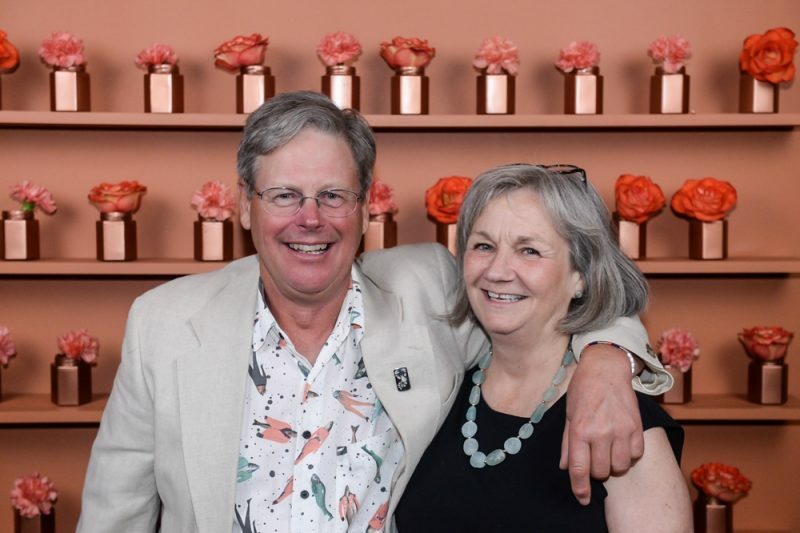 Together, we raised funds to realize our Vision 2020 expansion goals––from hiring the people who will teach and care for children at Ubuntu to ensuring healthy births and creating pathways out of poverty. 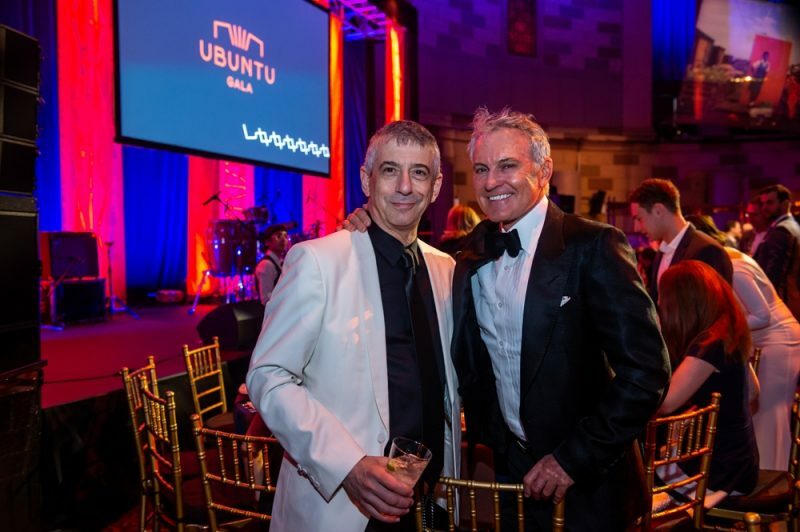 Over the last 19 years, John's commitment has epitomized the philosophy of ubuntu--I am because you are. 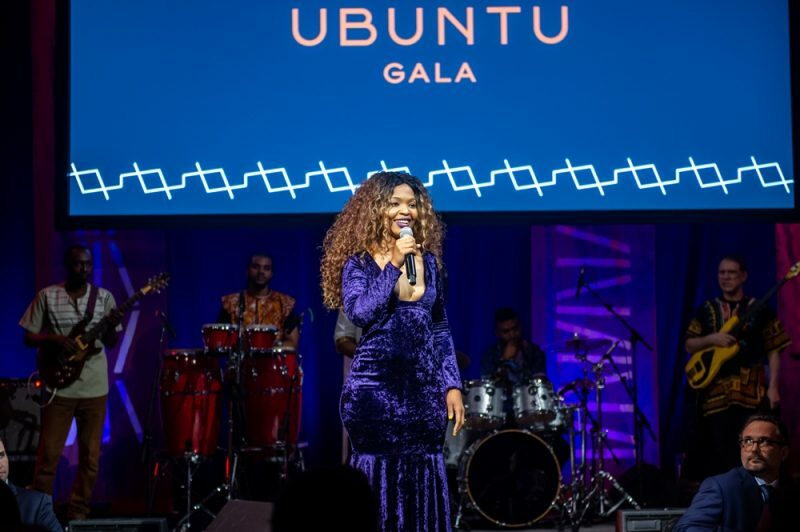 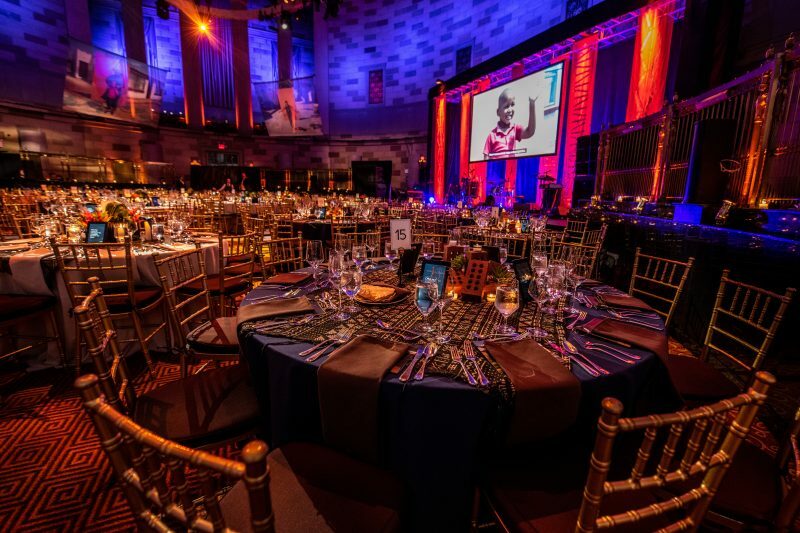 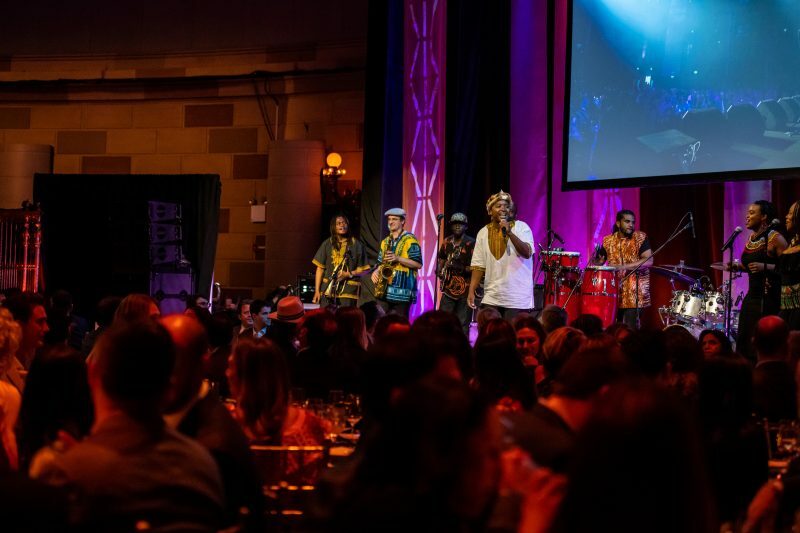 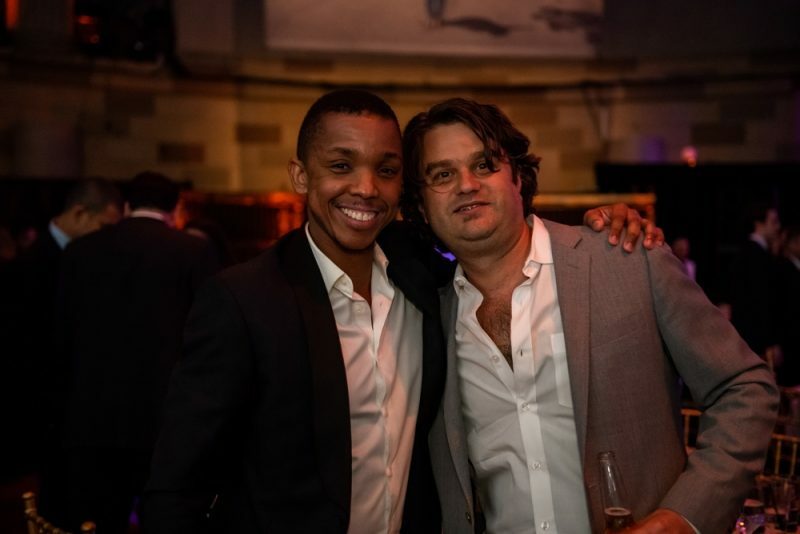 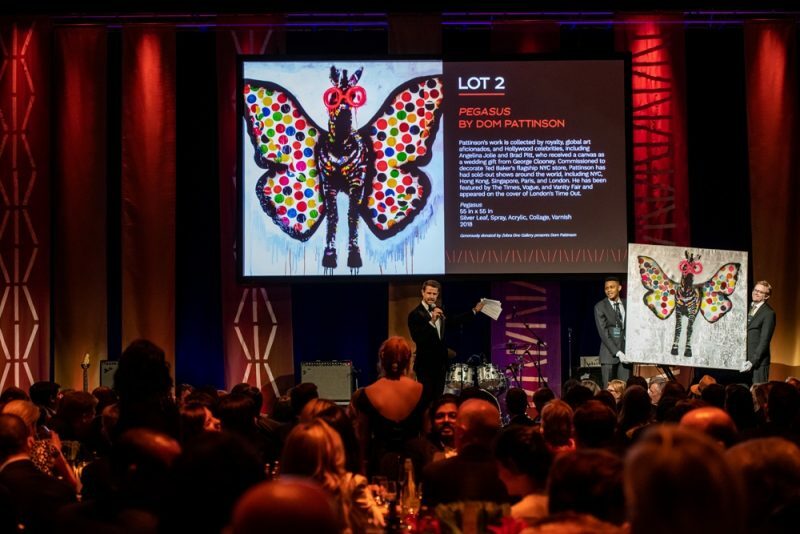 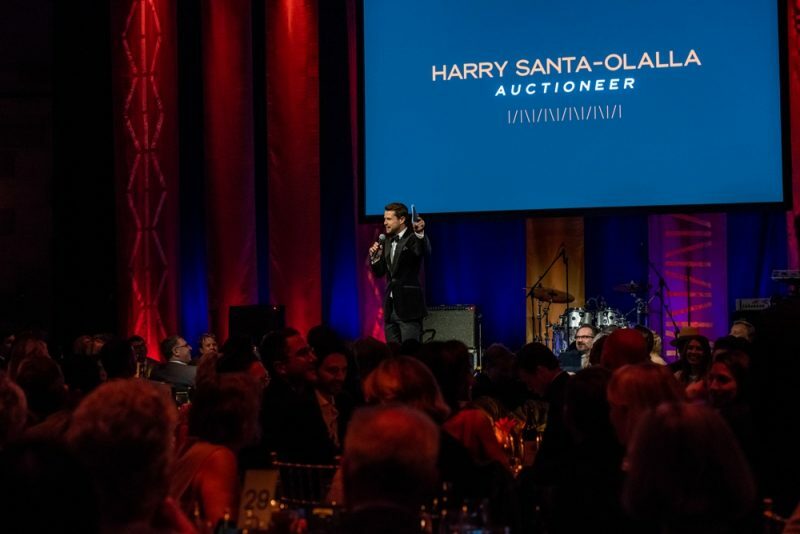 At our 2018 NYC Gala, we honored his impact on the organization and the children of South Africa. 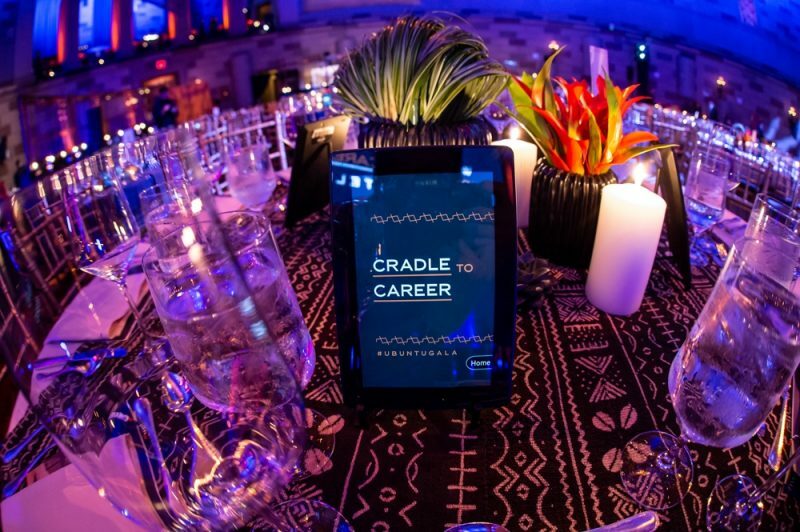 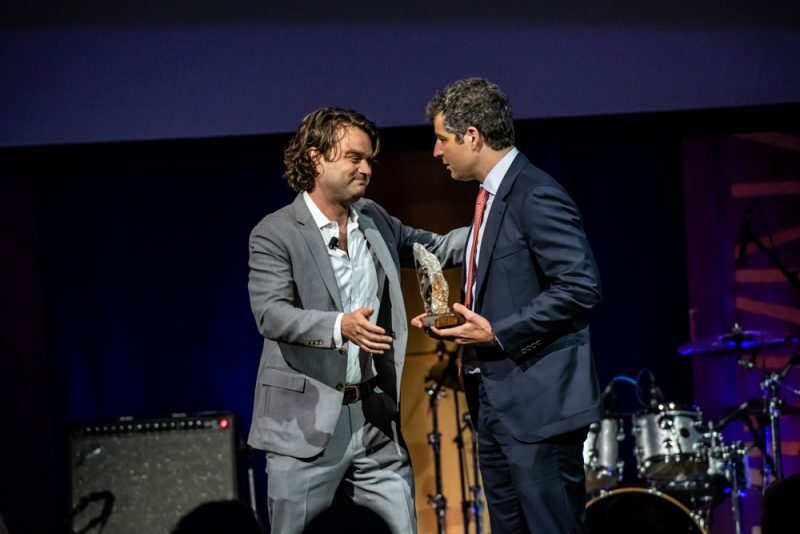 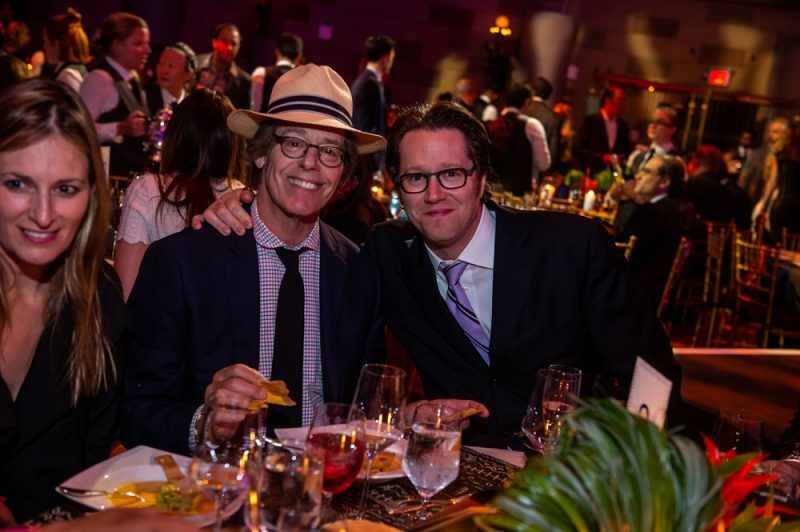 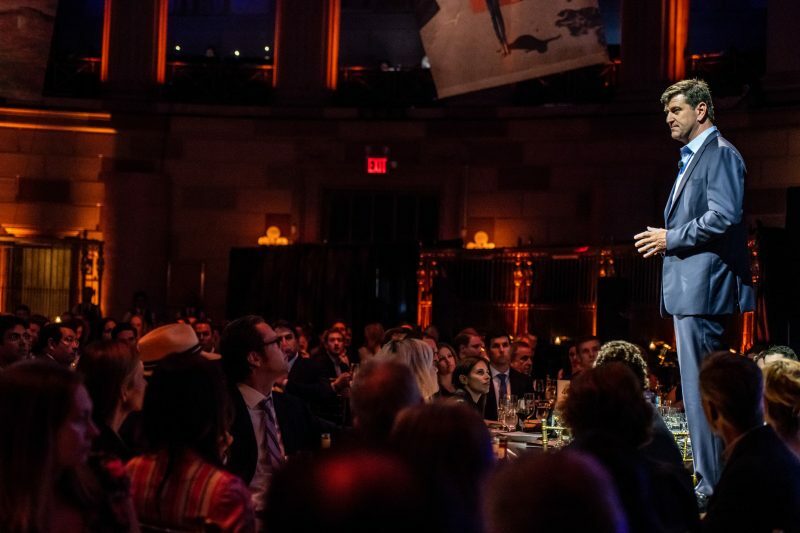 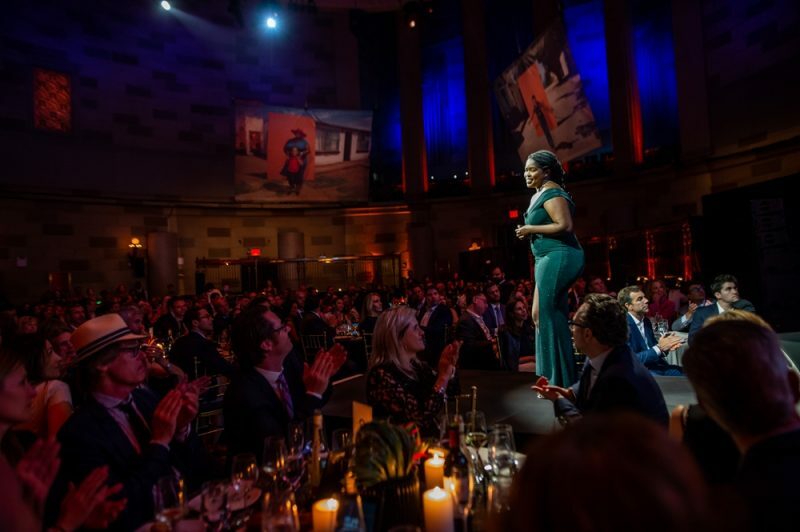 Thank you for supporting the 2018 Cradle to Career Gala and helping us create 2,000 unique pathways out of poverty. 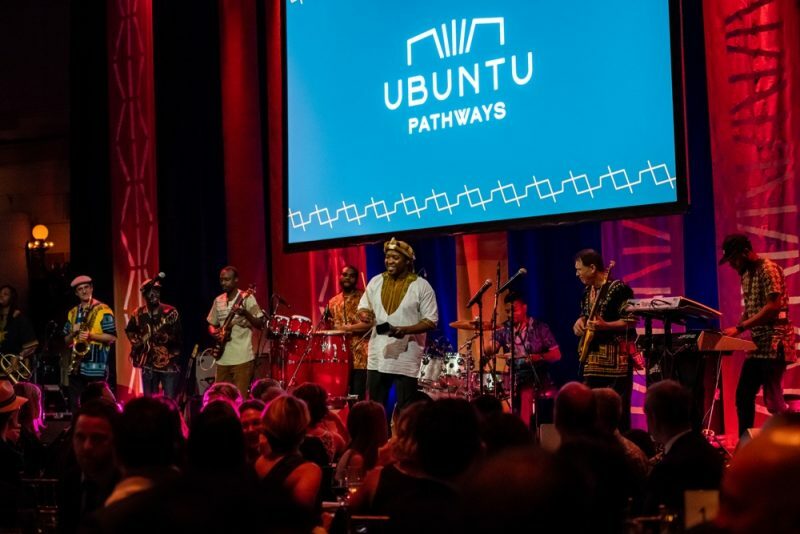 Ubuntu Pathways is a 501(c)(3) organization. 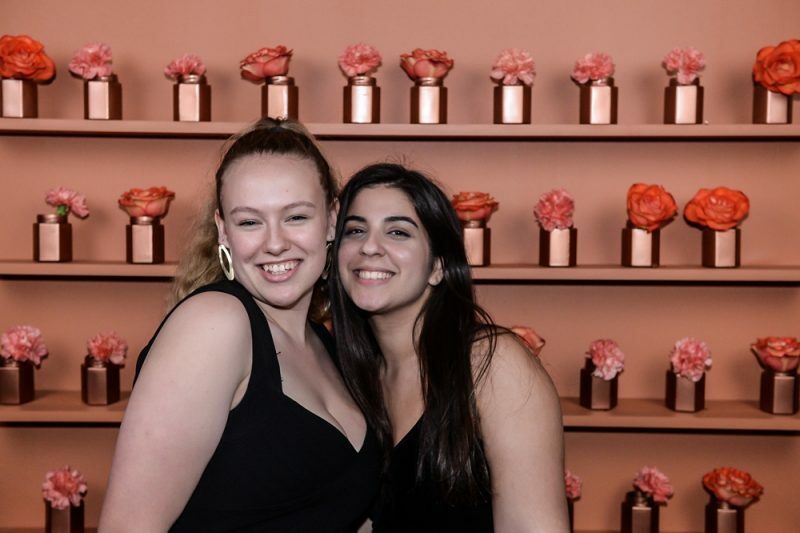 EIN: 31-1705917.